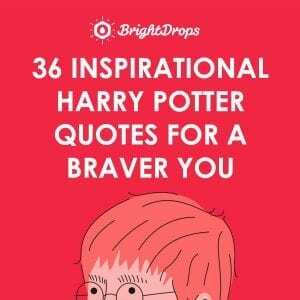 These quotes cover a wide variety of topics from life and love, to fashion and style. 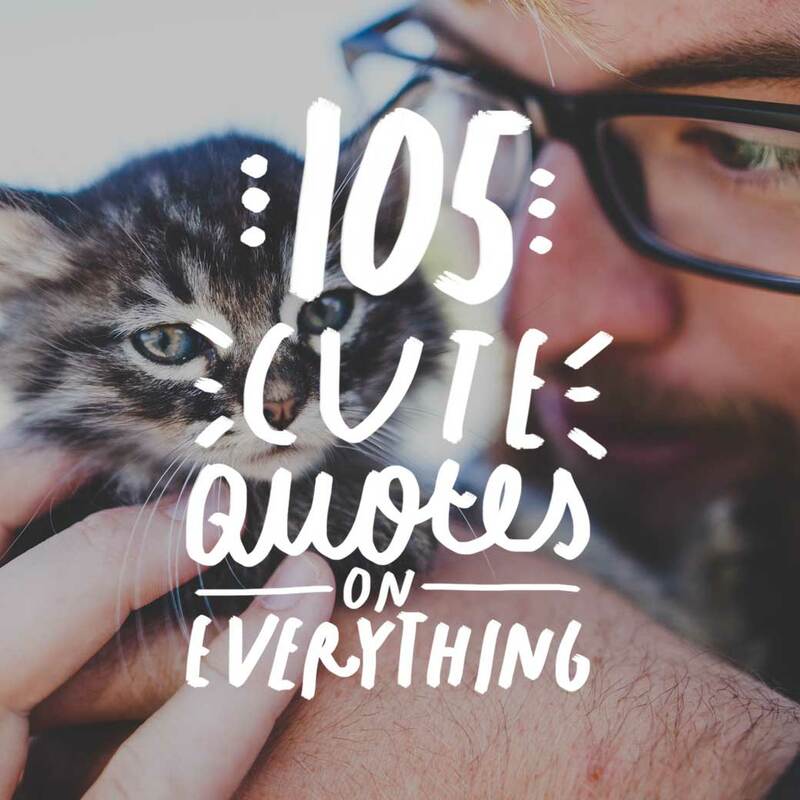 Cute quotes can be uplifting and funny and bring cheer to a tough day. The authors are poets, writers, painters and actors/actresses. The famous actress believes personality can shine through to our appearance. This is a great way to think about people. 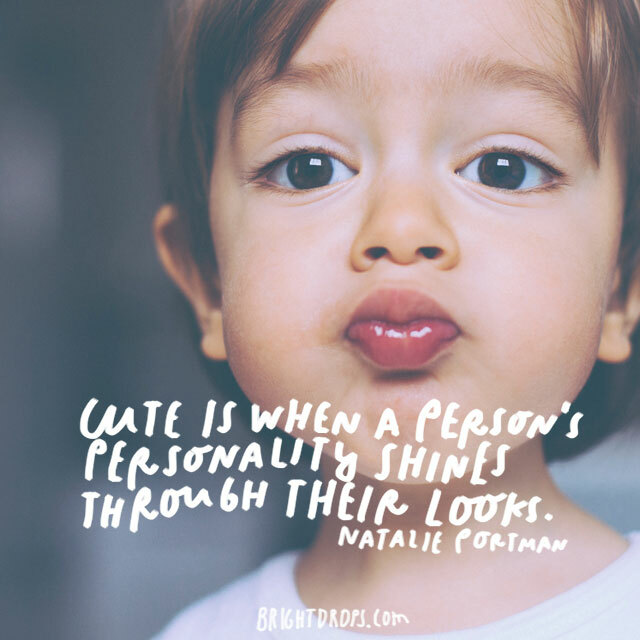 If their personality is true and genuine, it will show through their appearance. The reality TV queen has her own spin on why she dresses cute everyday and it is a smart reason. 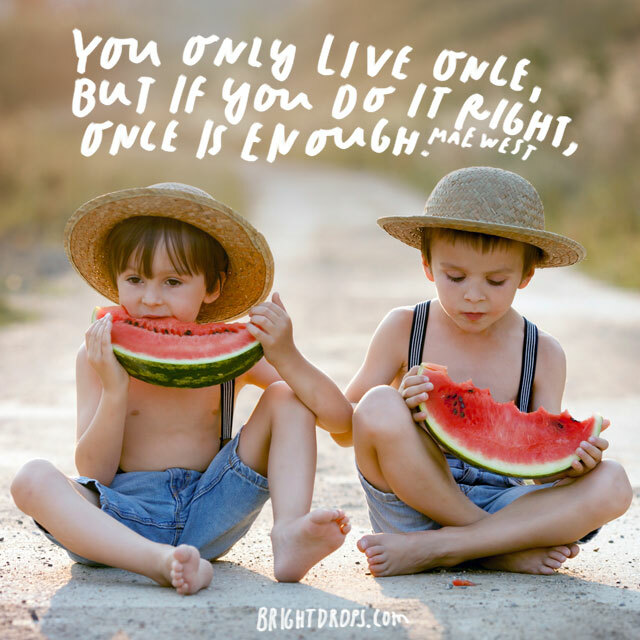 Life is too short to be like every one else. 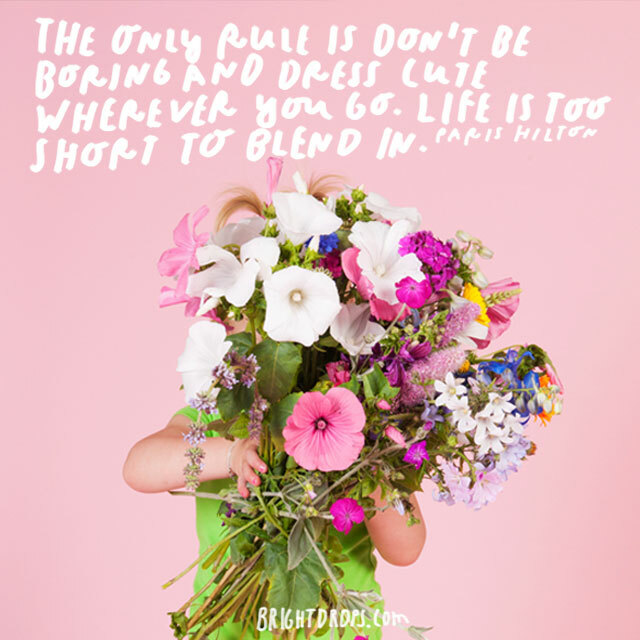 Dress how you want, look good and stand out in every crowd you are in. Too many times, people attempt to be people that they are not. 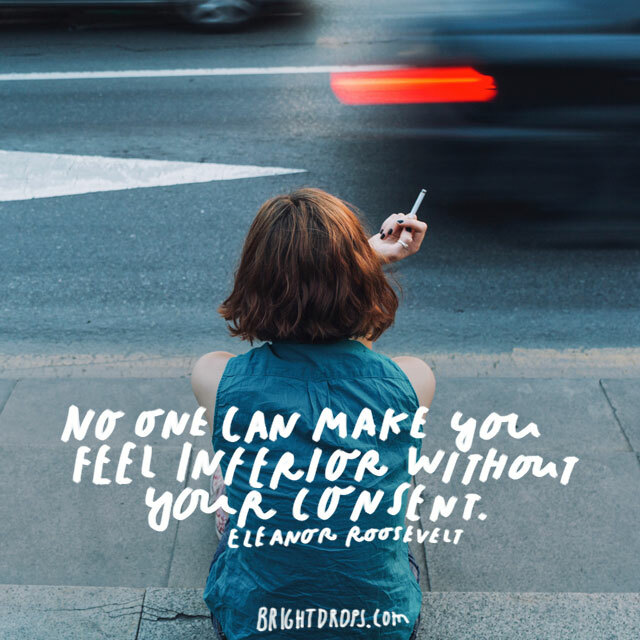 We need to learn to be comfortable with ourselves and accept our strengths and weaknesses for what they are. If you are shy, be shy. If you are outgoing, be outgoing. Joel Madden demonstrates a funny reason to look good even when you are sleeping. 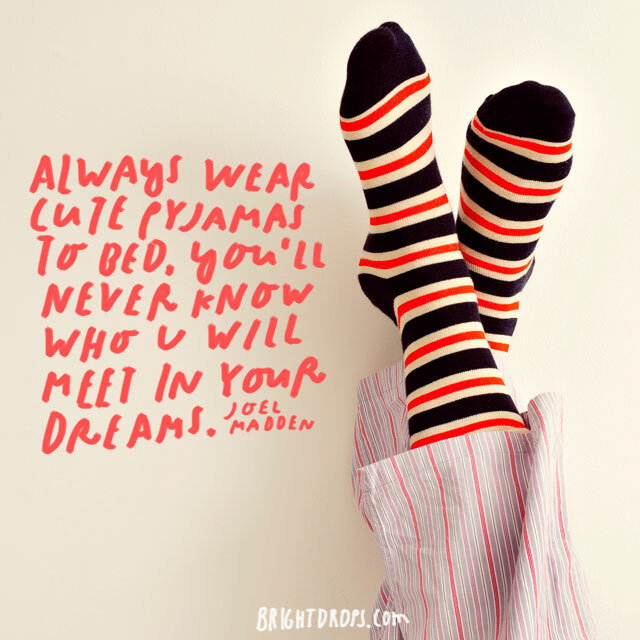 What if you meet the person of your dreams…in your Dreams?! You will definitely want to be looking good for that occasion. Cynthia Rawley is on to something here. Most things that are small are very cute. 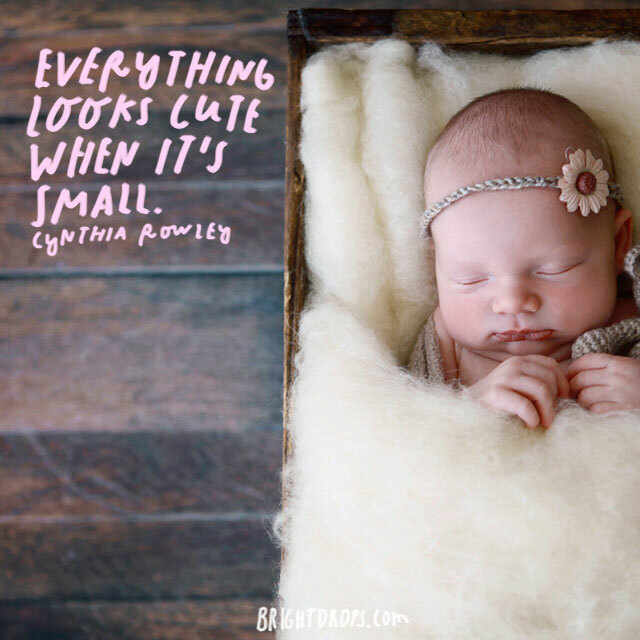 Babies, puppies and kittens are just a few small, living things that are usually very cute. If you want something to be cute, make it small. Talking to children means you have to explain every detail of a situation. This can cause you remember things that you may have forgot about what you are explaining. 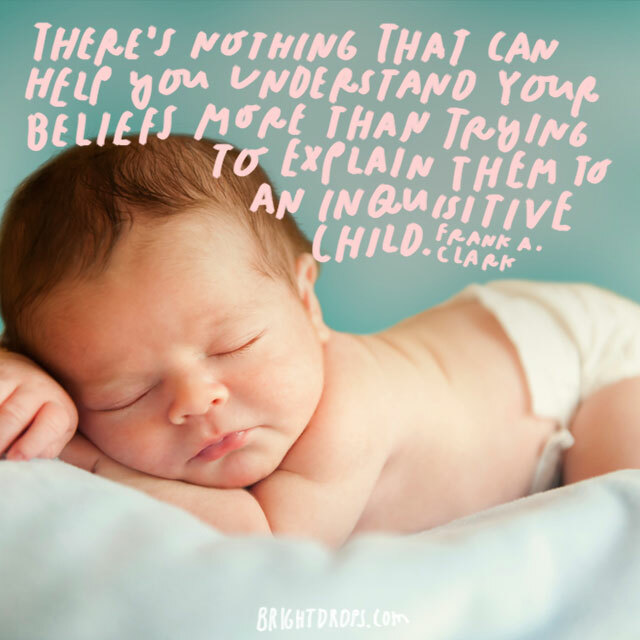 You can really tell how much you know about a subject when explain to a child. No matter what path you choose in life, be the best you can be. Life will not let you settle for second best. Give everything you have into your life and you will be rewarded. Success is much more rewarding knowing you gave it your all, and failure has less of a sting. 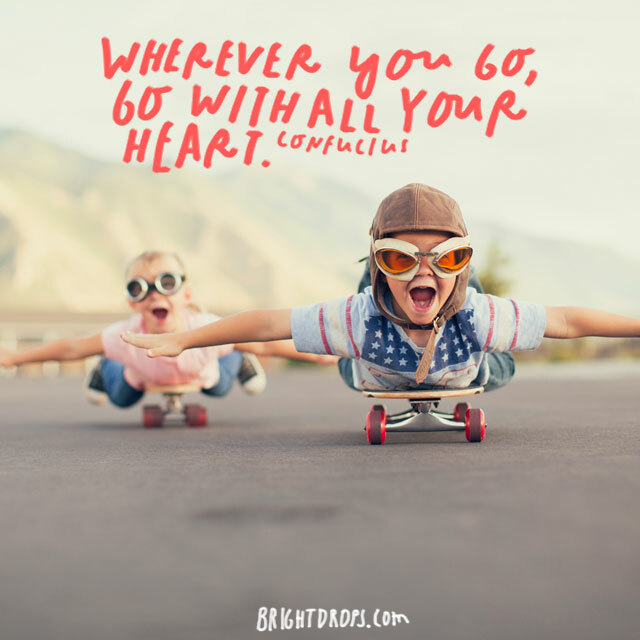 Confucius was an inspiring figure, and he quotes similarly to Abraham Lincoln about giving your all in your endeavors. Wherever life may lead you, go into it with all of your heart. There is simply no time in our lives to never go full-speed ahead. Christy Romano knows you can look great without destroying your budget. 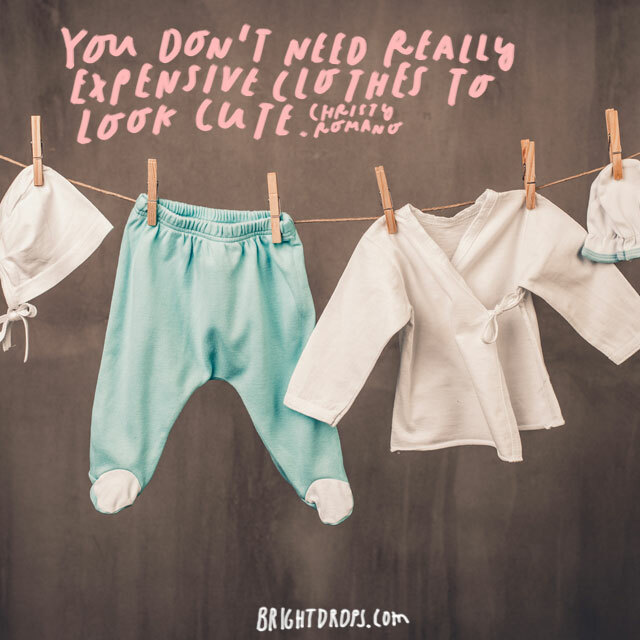 Find some cheaper ways to buy clothes or just make do with the ones you have. Looking the way you want should not come at that big of a cost. Walking in the light is obviously better than walking in the dark. 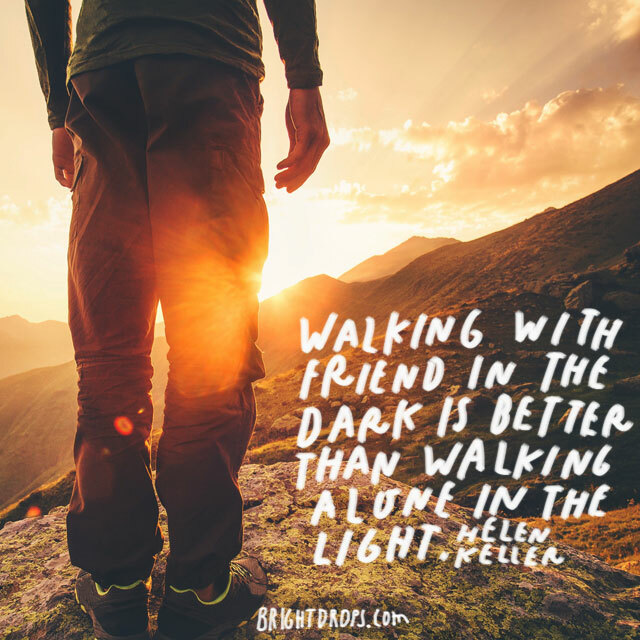 But walking with a friend in the dark will always be better than walking alone during the day. 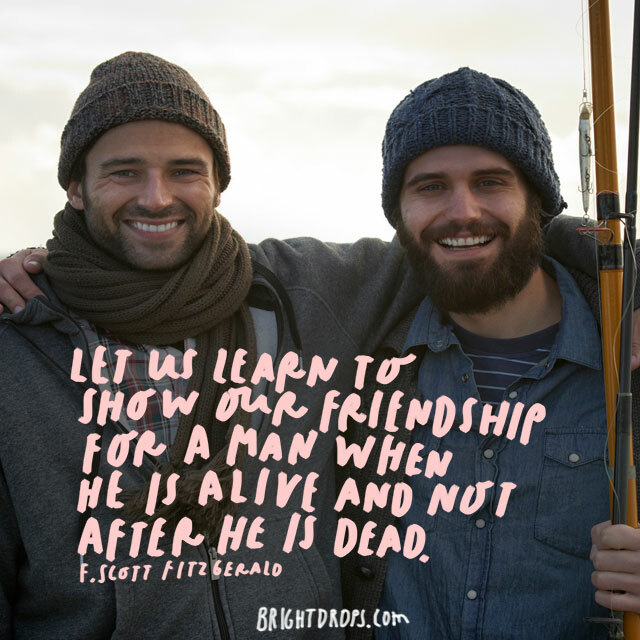 Cherish your friends and pick the right ones to enhance your life. Sometimes when you are with the right person, it does not matter what you do of where you go. You may not remember those details about nights or days you spend with that person. You may only remember that you were together. 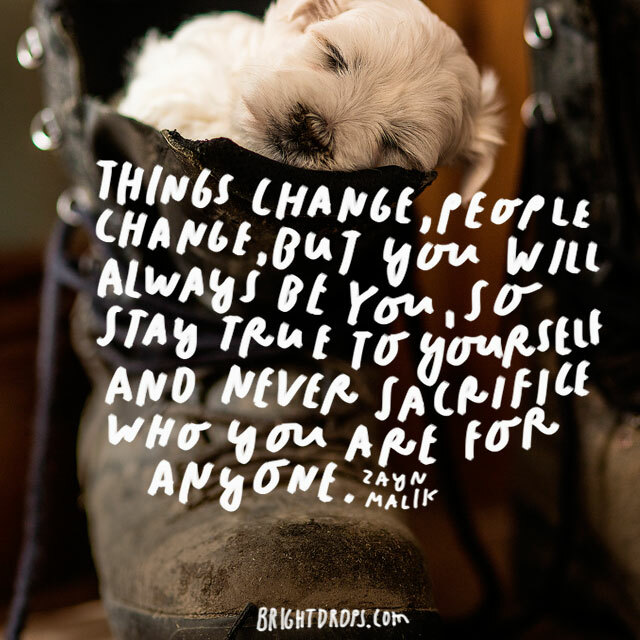 Material thins chance, the people you spend time with change and move on, but you will always be who you are. Stay true to your morals and your personality and never let anyone come between you and you. With all of the media we have today, sometimes love is portrayed in an idealistic way that is not really for anybody. People get ideas in their heads from movies, which were written to be perfect. 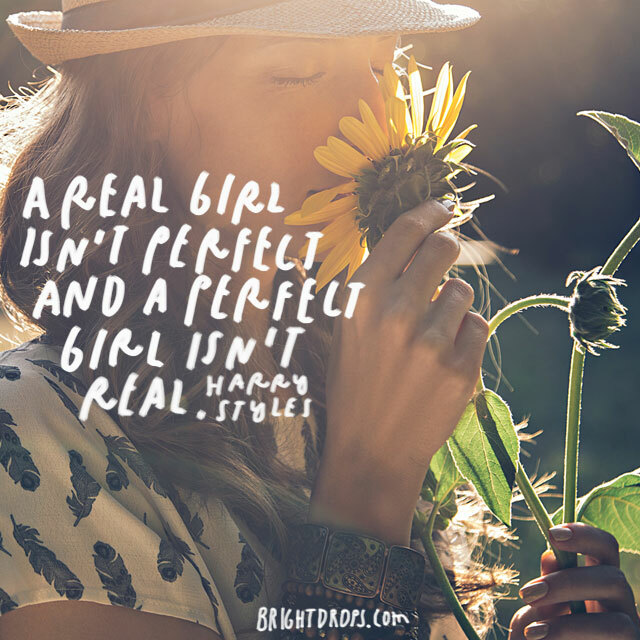 Perfect people are not real and we need to realize that. The great poet and author gives the most simplified yet need advice. Life is short and we have to live it to the max. We simply don’t have enough time on this earth to take a little break and don’t use up the opportunity. 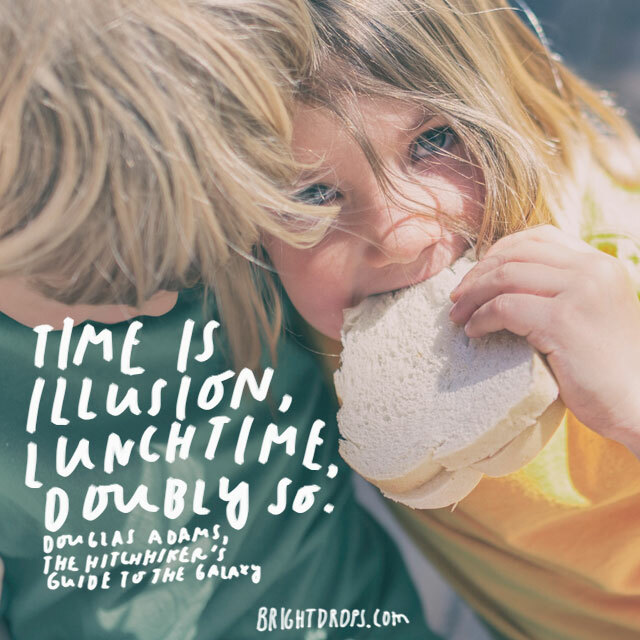 Douglas Adams Knows that Time is tricky, and many of us take time granted. Lunchtime, however, is especially an illusion. Lunchtime is always that hour we are looking forward to and then realize we have work to catch up on or responsibilities to handle. Relaxing lunchtime become lunch on the go. 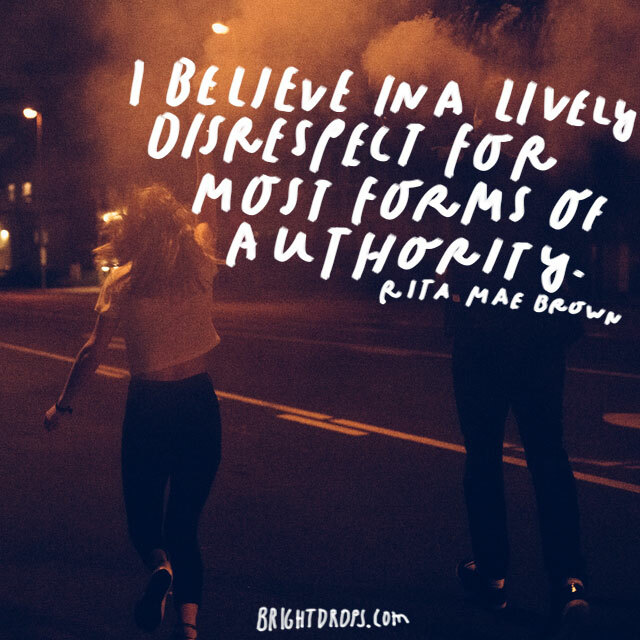 Rita Mae Brown did not trust many forms of authority and repeatedly announced her distrust for authority figures. She believed in disrespect toward most forms and took out her right to protest and not put her lives in their hands. Some may not agree with her, but she had her own way of thinking and stuck to it. 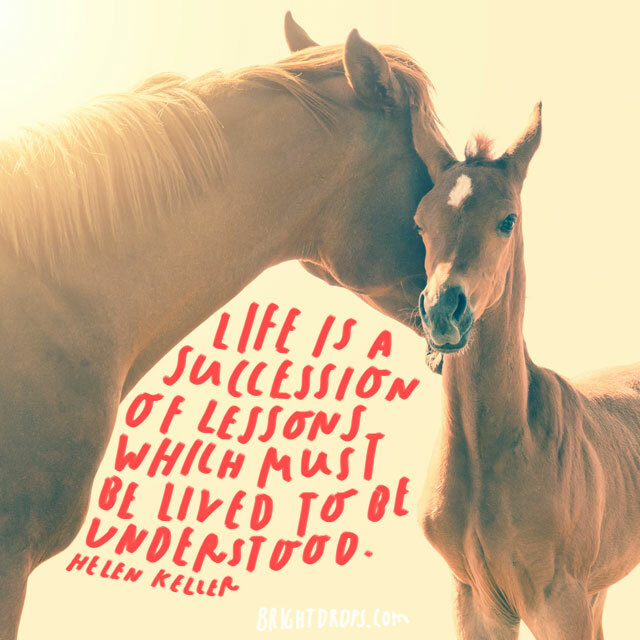 Life is a constant stream of new lessons to be learned. These lessons can only be lived through to understand and learn. One cannot learn from a second hand source about some factors of life. We must learn through our own experience. Love is something that if we are lucky enough, we get to experience in our lives. However Love is not a universal feeling that everyone experiences in the same way. Love is different for everybody and what one person will not always be the same of what another person feels. Life is filled with worry. Worry is what makes us feel alive and gives us reassurance that we are able to care for one another. 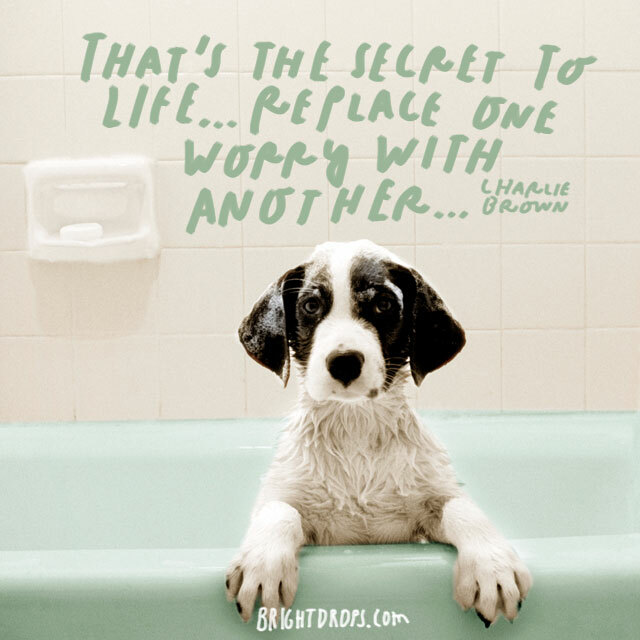 The secret is to not focus so much energy on one worry. We need to be constantly switching our worries to, realistically, remain sane. Loving oneself is one of the first lessons we must learn as humans. We can never love another person if we are unable to love ourselves. 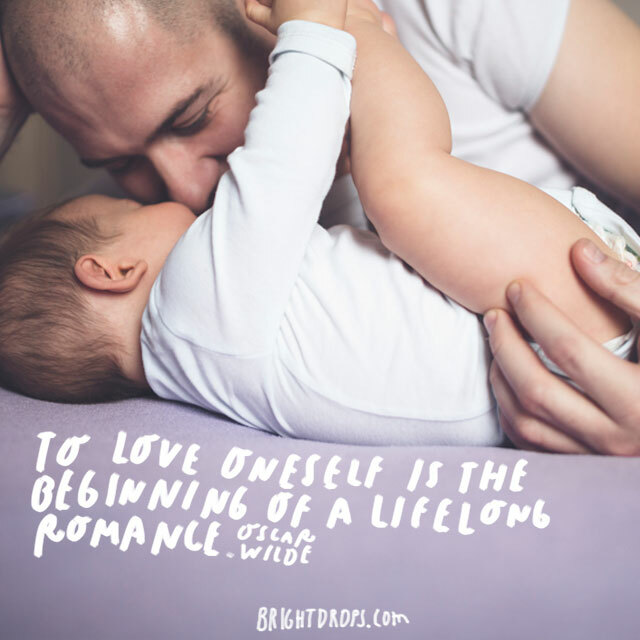 Learning to love yourself is the first step in creating a life filled with love. Life is a constant stream of lessons and with each lesson, we learn and understand more the people around us, ourselves and the world. 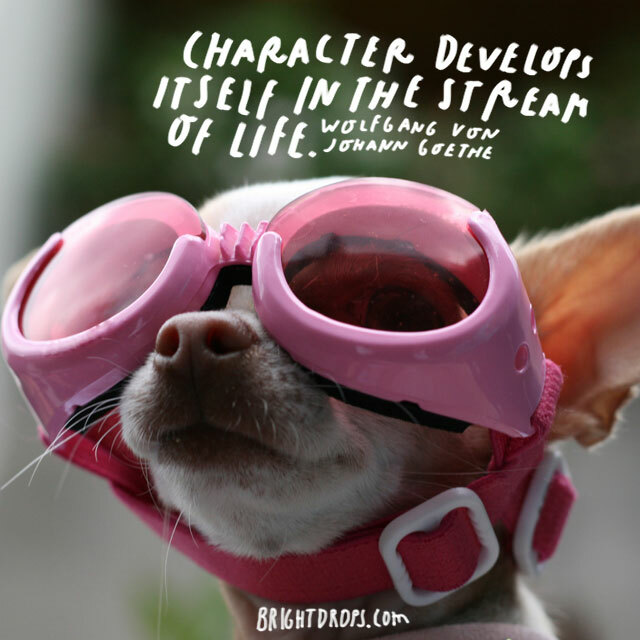 Our character is created through the lessons that we learn and the experiences that we have. Art is a beautiful thing and it is a practice that is needed in the world. Art can bring you up when you are feeling down and make a bad day a little better. 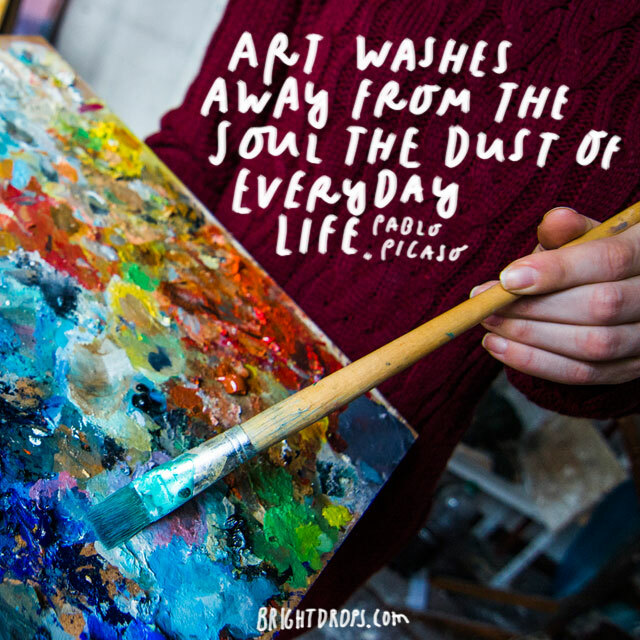 Art is mostly focused on visuals, but it can be so much more than just a painting or a drawing. We all need to live in such a way that nobody will be happy to see us go. We need to leave a mark on the world that cannot be forgotten and cannot be replicated. A person that does not live with a purpose is a lost opportunity. Charlie Brown relates life to a homework assignment in school. 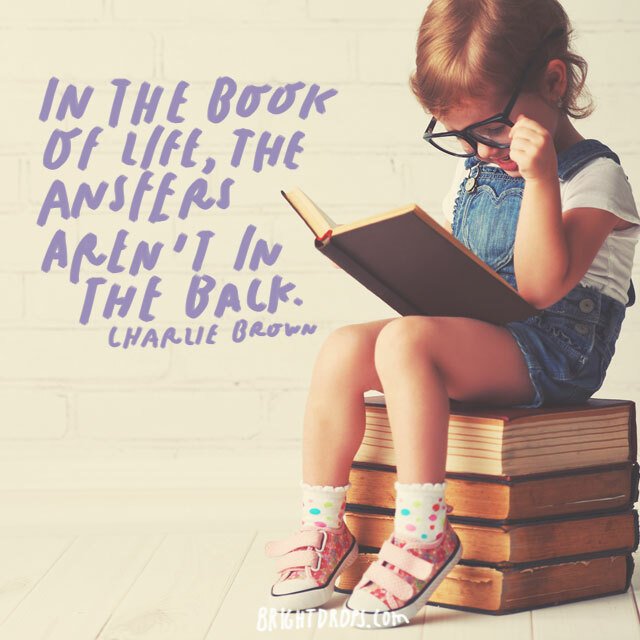 Sometimes we are given assignments and the answers are in the back of the book so we do not need to learn how to complete them. In life, we must always learn for ourselves because there are no cheat codes. There are no rules in Music, just chords and notes that have been learned and mastered through practice. 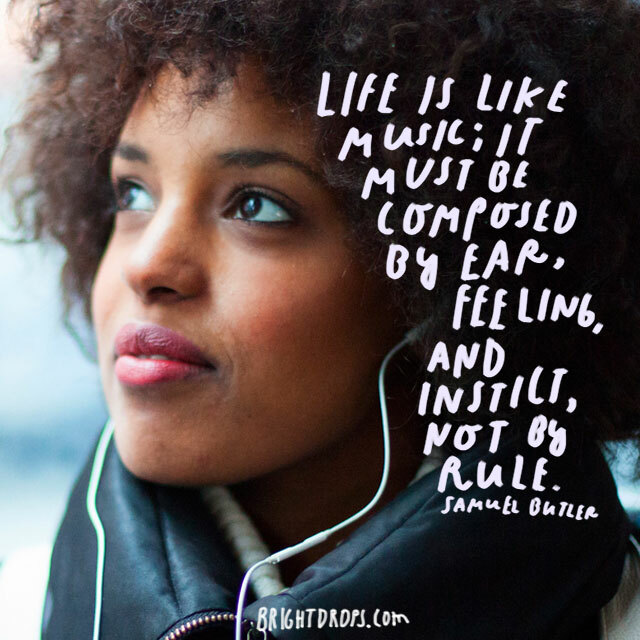 There are no rules to life and no rulebook to how to live. We can only learn how to live the way that we want to. 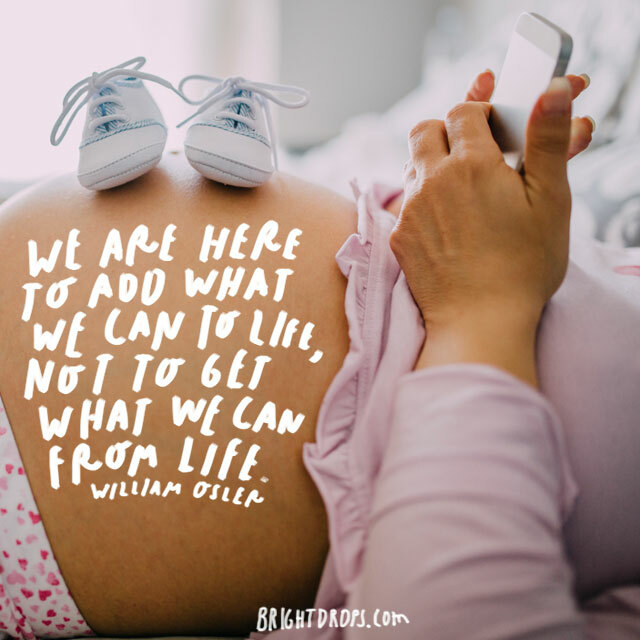 We should be looking for what we can get out of life. 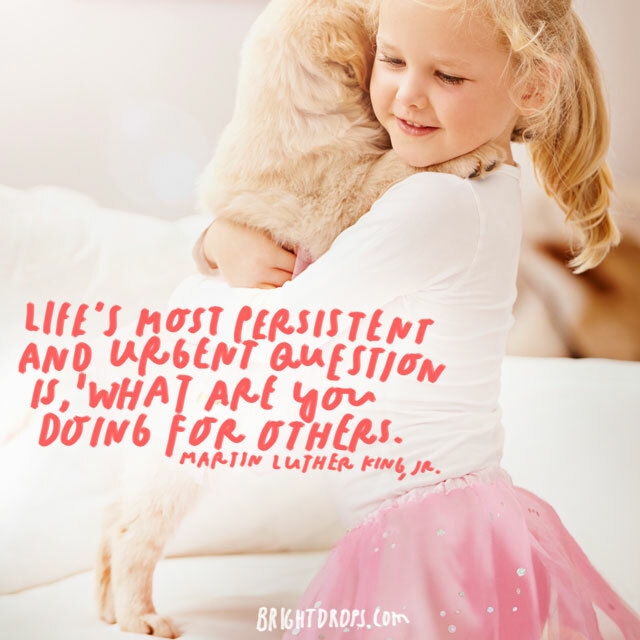 Instead we should be looking for we can add to the lives of others. Every one of us was given the opportunity to provide something great to this earth and we need to take advantage of it before it is too late. If like were like a canvas, you would want to get as much different paint on it as you can. 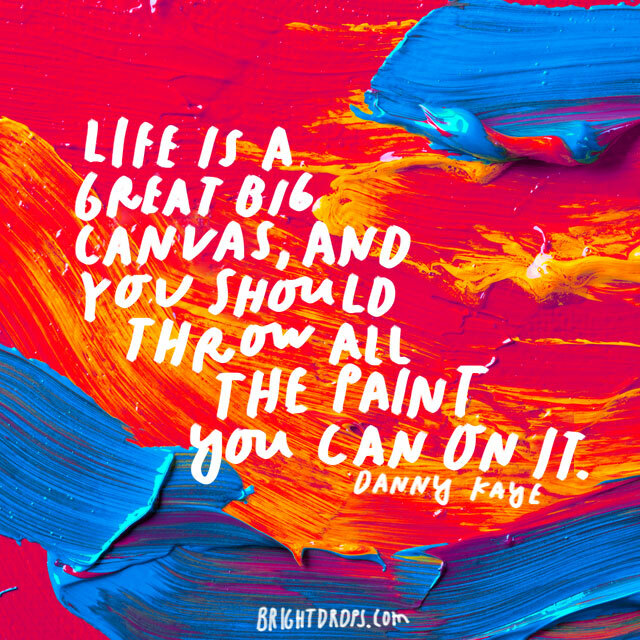 What Danny Kaye is trying to say is that paint is adventures and love and relationship, and the canvas is your lifetime. Paint the picture you envisioned. Thoughts turn into decisions and decisions turn in to life. Thoughts are very important. Train your mind to develop clear and concise thoughts and put yourself in positions to make tough decisions. You will be better trained in the long run. Many people have good qualities but are never given the chance to use them, or decide against it. The ones willing to show their qualities are ones who are remembered. 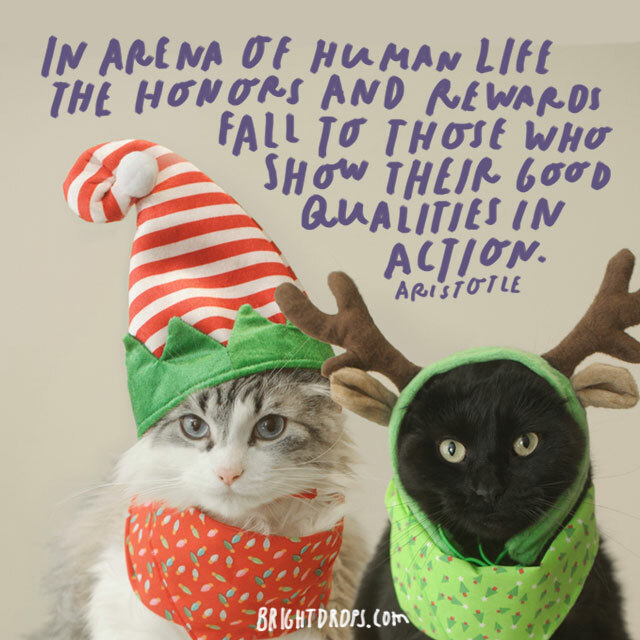 Learn what your good qualities are and practice using them in action. Many people exist but they do not live. 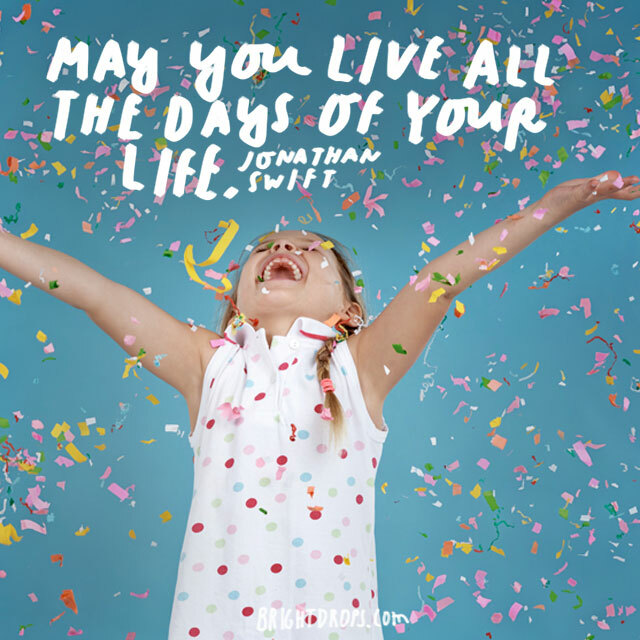 Jonathan Swift hopes everybody will truly live everyday of his or her life. 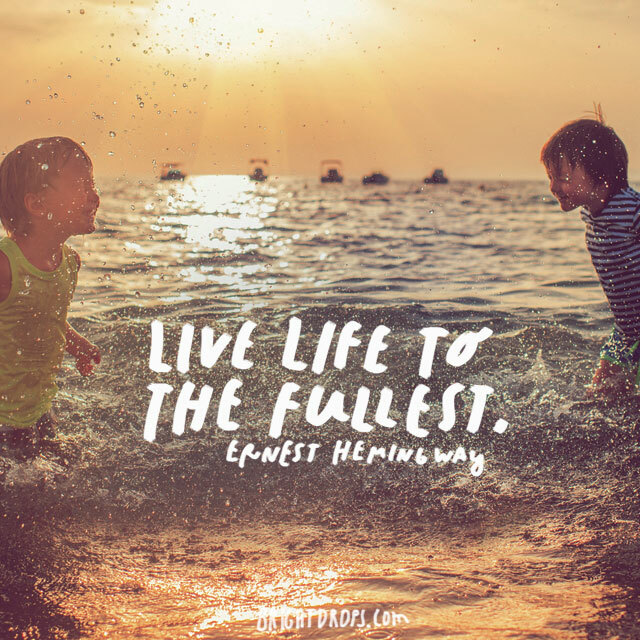 Living is adventuring, building relationships and learning what you can bring to life. Everybody has fears that they try not to deal with. 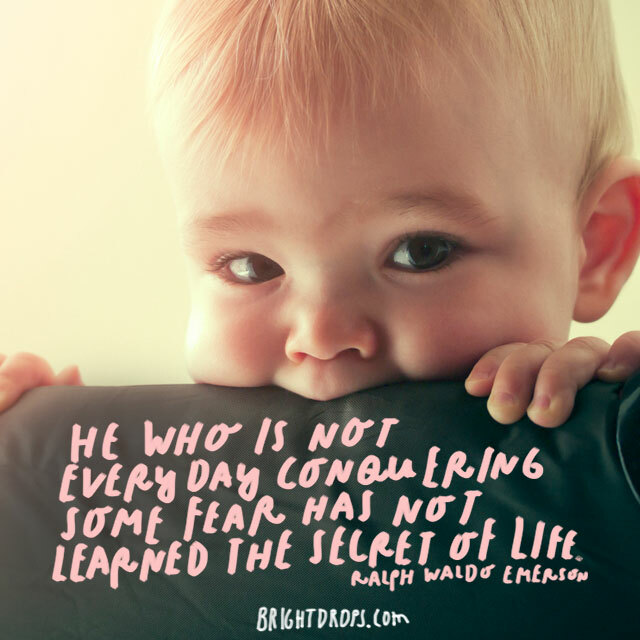 Growing as a person is about conquering fears and moving forward. If you are not conquering a fear at least once per day, then you are not living to your fullest potential. Daniel Boorstin describes a “what if” scenario. These scenarios are important for making decisions. If you are able to see things from both sides, you have a much greater ability than many people. Use it to your advantage. 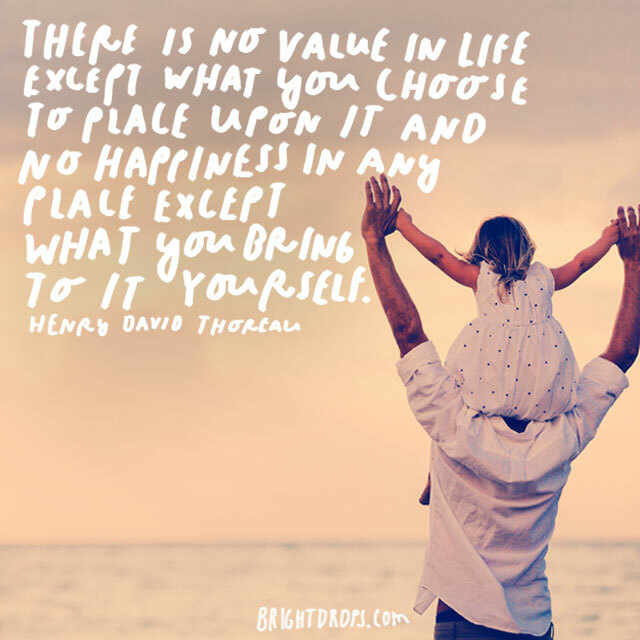 Henry David Thoreau believes Life should be handled completely on our own. Our happiness and value we bring should not depend on any outside sources. We all have the ability to leave an impact on the earth and be happy. Anthony D’angelo relates life to a game that is not worth playing. 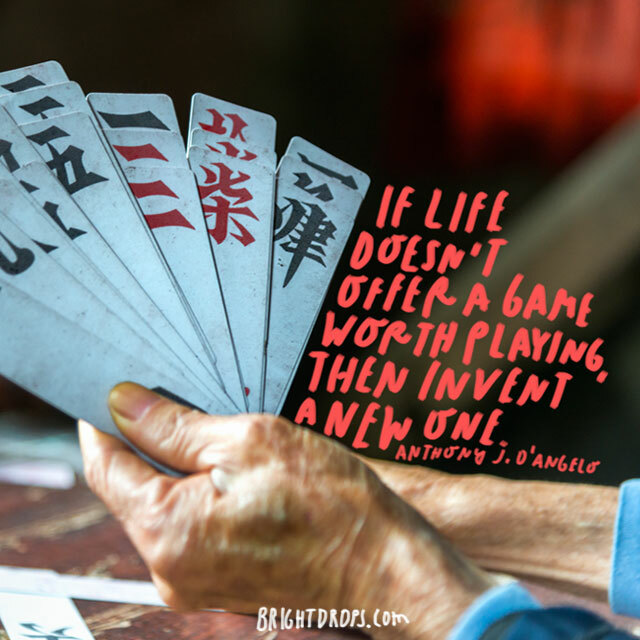 When we play games, we find one we enjoy playing and stick with it. This should be the same with life. 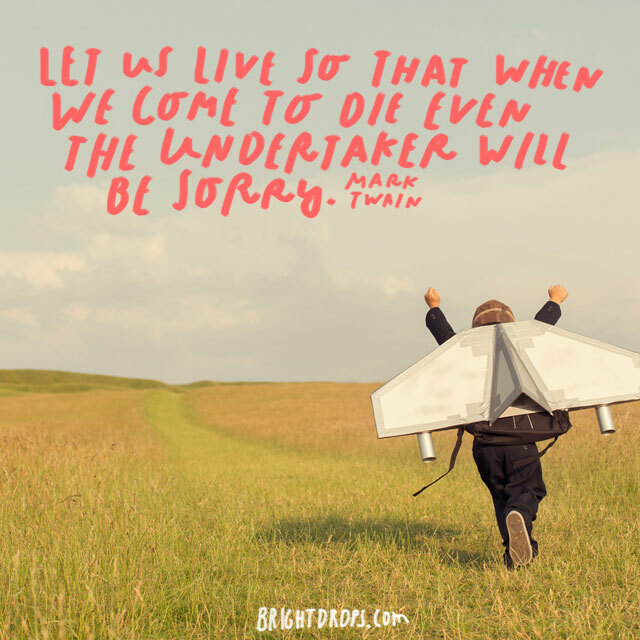 If we are living a life we don’t enjoy, find a new life path. Love and life should go hand in hand. People who love and are loved are full of life and it is contagious. 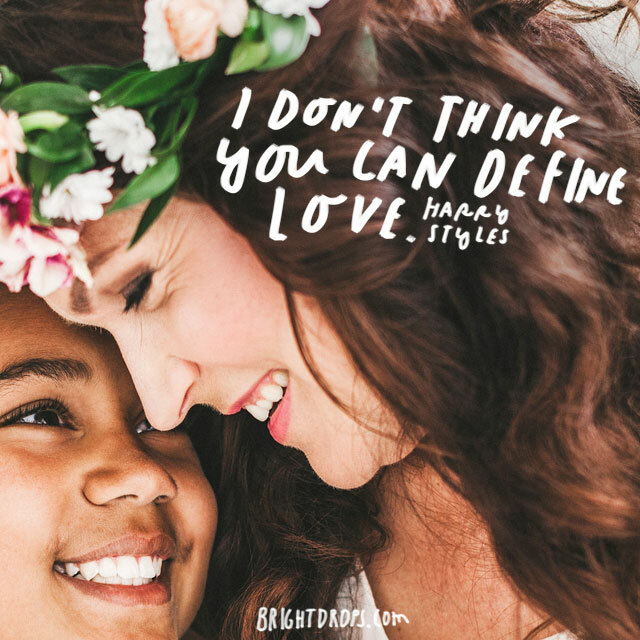 Love is something unlike anything else we can experience. The feeling of love brings life out of anybody. Life can be compared to college. 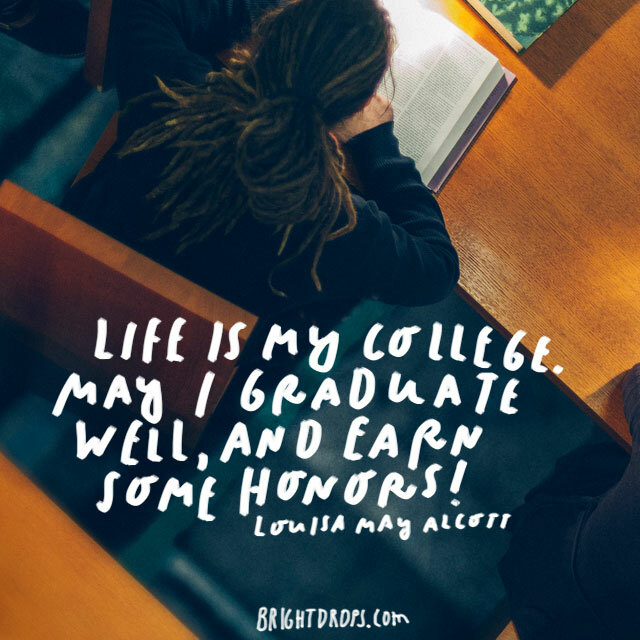 In college, you are constantly moving up from class to class and year to year. Life should be lived the same way. Constantly get better and utilize every day to get stronger and smarter at your craft. 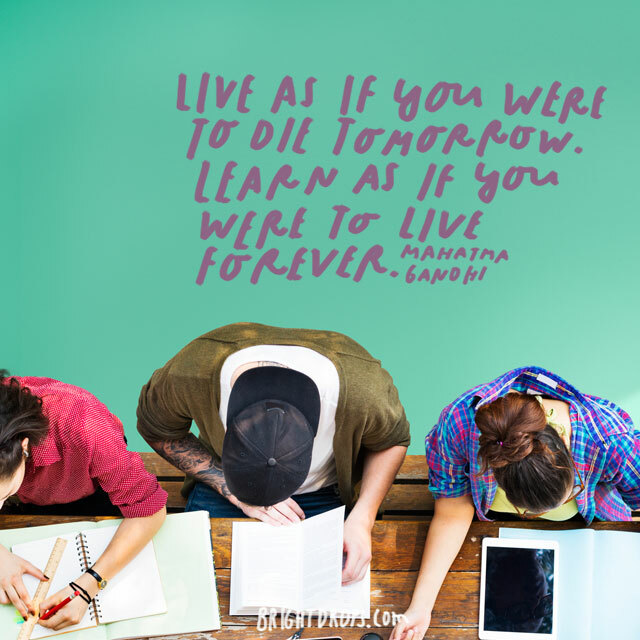 Learning is what we do throughout our lives, in school and out of school. Earning is what we do to provide for the people we love and make our financial life goals come true. Yearning is what wishing and working for our dreams. Loving and living should go hand in hand. 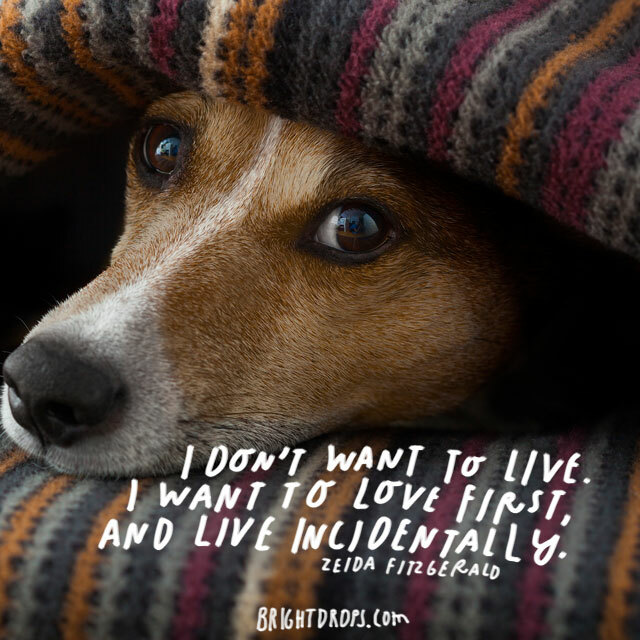 Zelda Fitzgerald wants to love first and have life be a by-product of that love. This is an interesting look at the love-life dynamic. Love can certainly bring life, but life cannot always bring love. 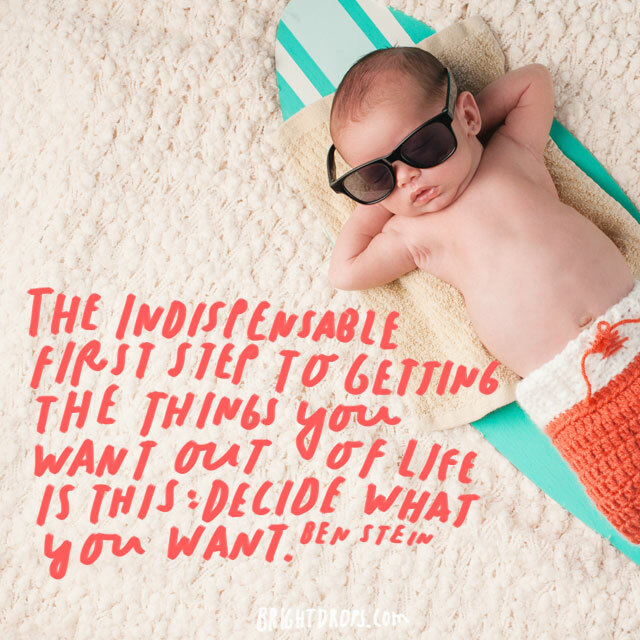 The first aspect of life is deciding what we want to achieve in life. We must work ever day with a clear goal in mind and use each day as a stepping-stone to that goal. Without a plan, each day is a wasted opportunity. 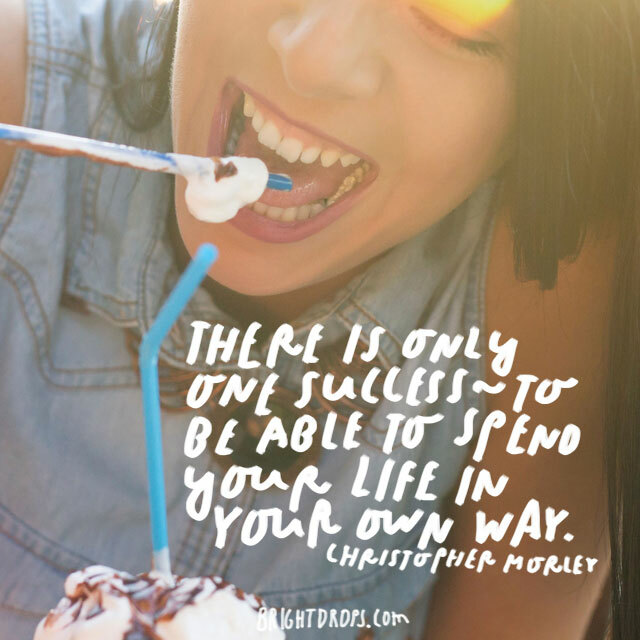 Christopher Morley believes there is simply one success story in life, and that is people who are able to live their lives according to their own plan. A tragedy in life is living under some one else’s rules and living by someone else’s agenda. Stay true to yourself. 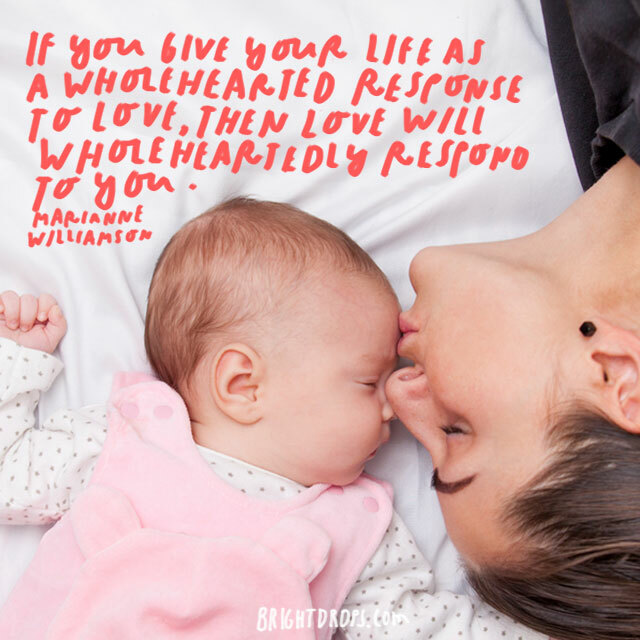 If you focus your life on giving and spreading love, then life will undeniably give back love to you. People who constantly spread genuine love are always rewarded. Even if they are not, they have a clear conscious that they had an impact of the world. Some people live many more days than others, but they hardly live at all. 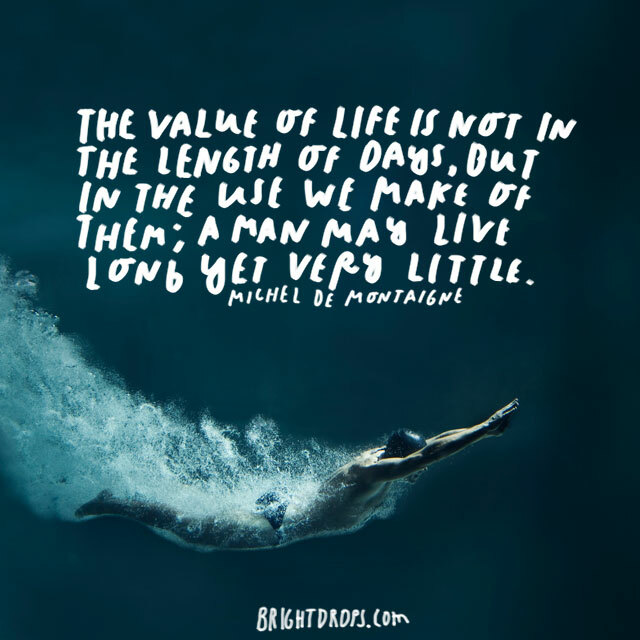 Life is not measured by the number of days we are on this earth. 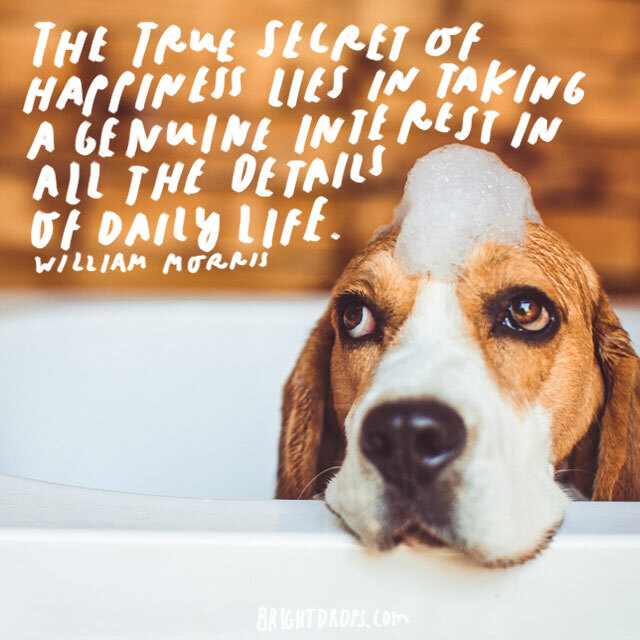 Life is measured by how we spend those days and who we spend those days with. 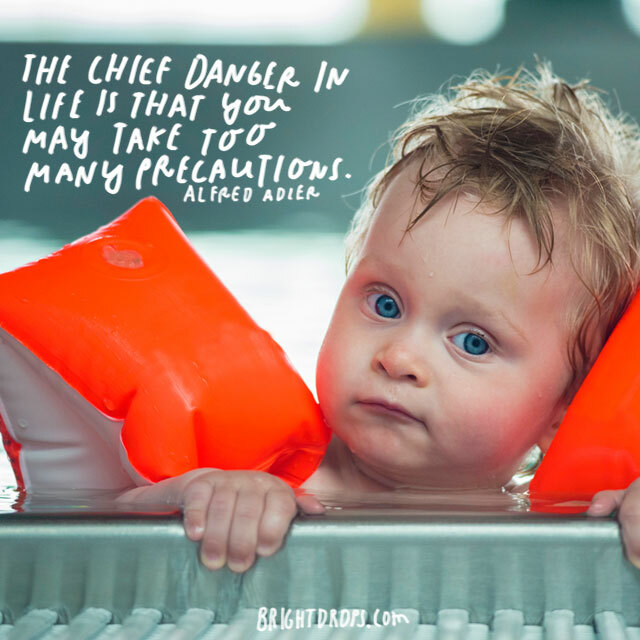 Being cautious is needed sometimes, but taking too many precautions can lead to a life of never taking any risks. To achieve the life you want, you will need to take some risks to be rewarded. Risk is what makes life interesting and worthwhile. 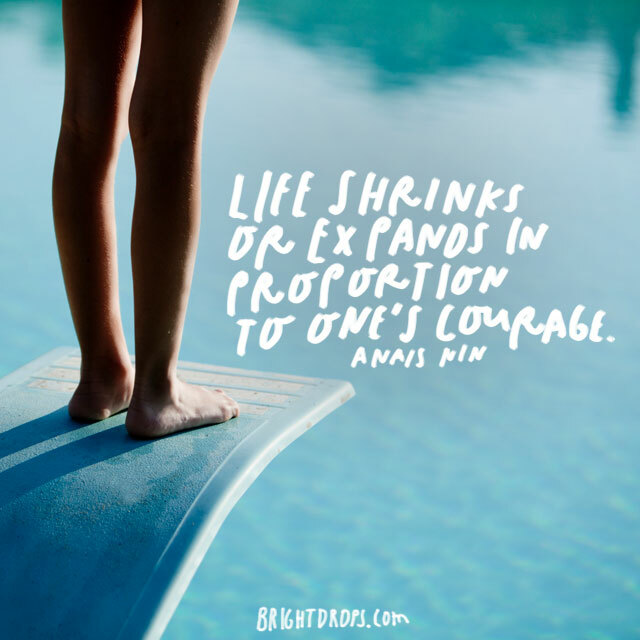 Life can either grow or shrink based on the courage one has. Courage is a characteristic that everybody wants but not everybody has. 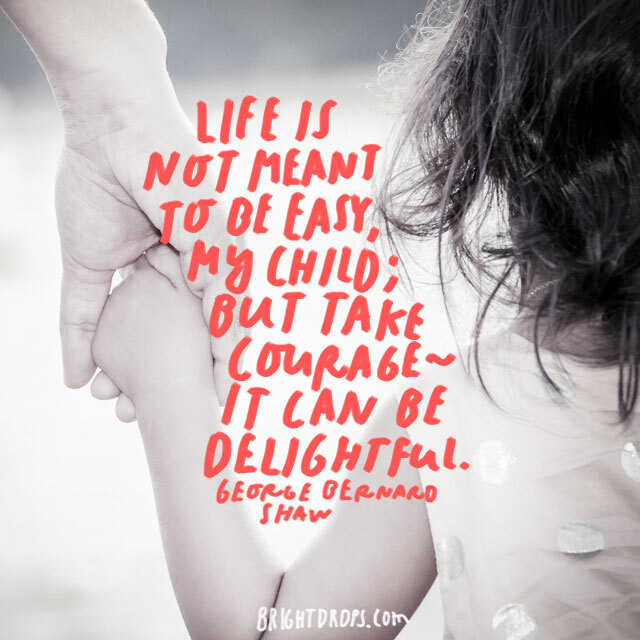 The ability to face fears is hard, but it is needed to grow as human and achieve what we want to achieve. Love is not always roses and holding hands. Sometimes we love people who may not be the best for us, but we hold on to them and want to make things work because the love is there. Love is certainly not always what we expect. 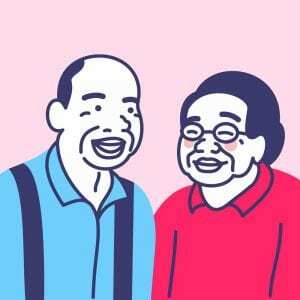 Yogi Berra is filled with funny quotes about everyday life. 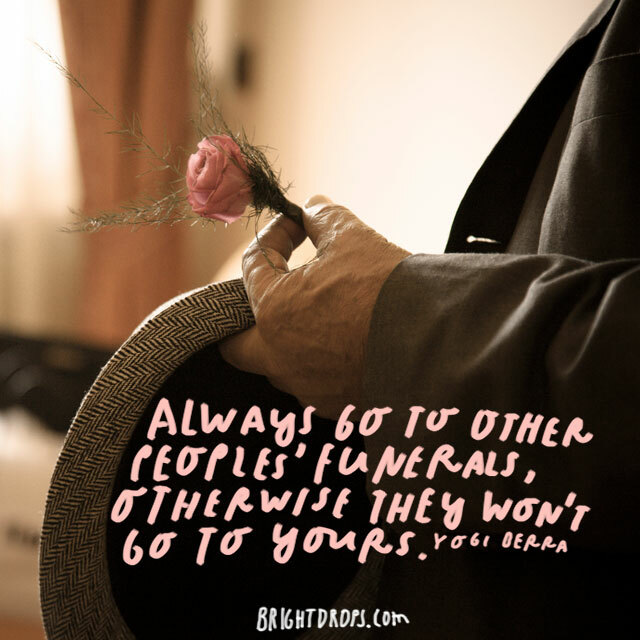 Make sure you go to funerals; otherwise those people will not come to yours. This quote makes you think because if you go to someone’s funeral they will not be able to go to yours because they have already died! 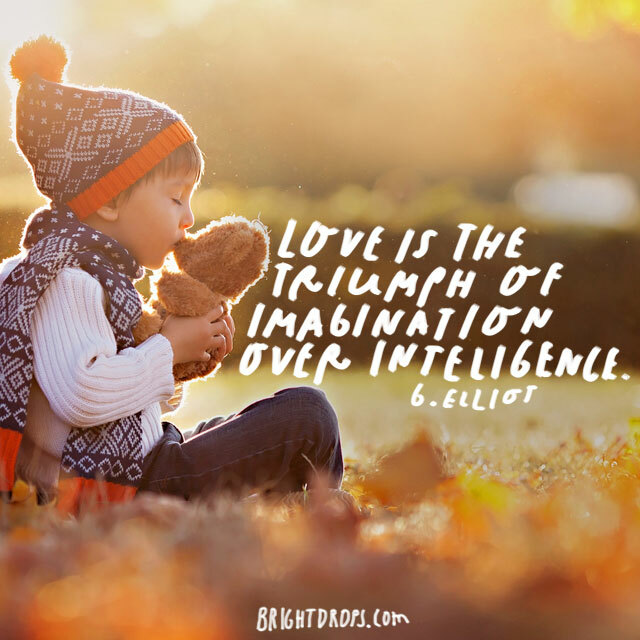 Falling in love may not be the most intelligent thing to do, but love is when imagination wins. Love can make us forget all of our senses and run with it. 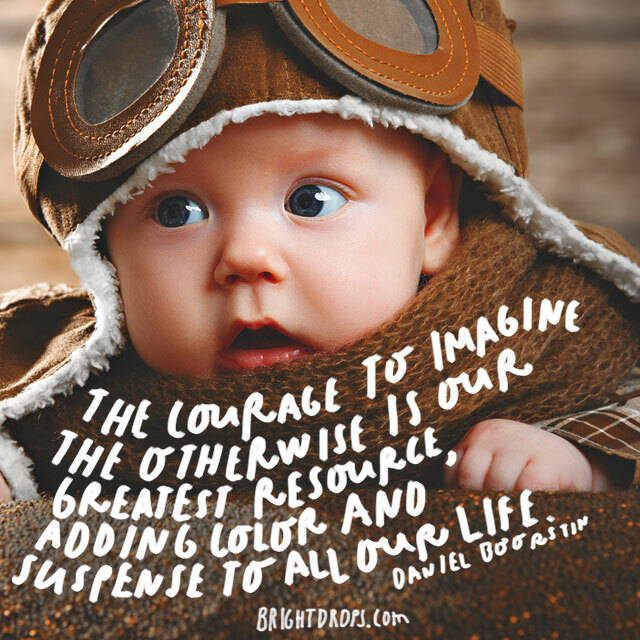 When it comes to love, imagination will win over what we might consider our best interest. You may have been expecting something else to finish off that quote, but that is what Melanie Griffith wanted you to think. A women’s heart is a special place and if you can touch it in the right way, you can find something amazing. 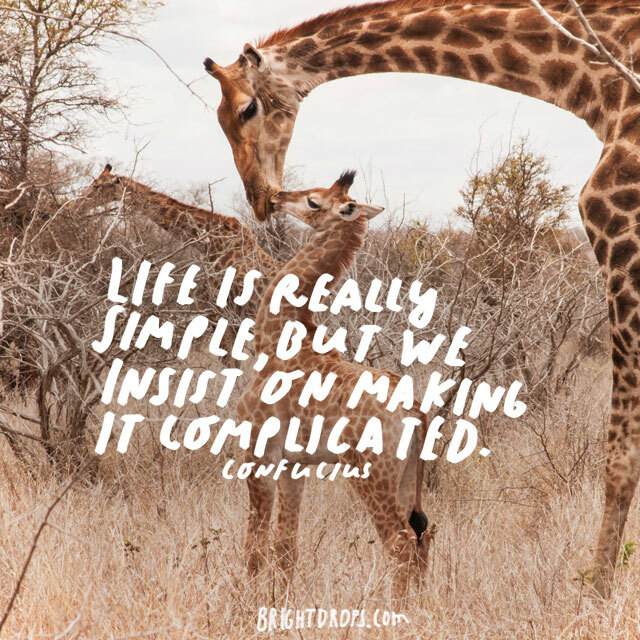 Life does not always have to be as complicated as we sometimes make it out to be. Life simple, live, breathe and love. Though Life can get complicated at times with relationships and responsibilities, we need to remember to simplify things as best as we can. Happiness is the ultimate goal in life. 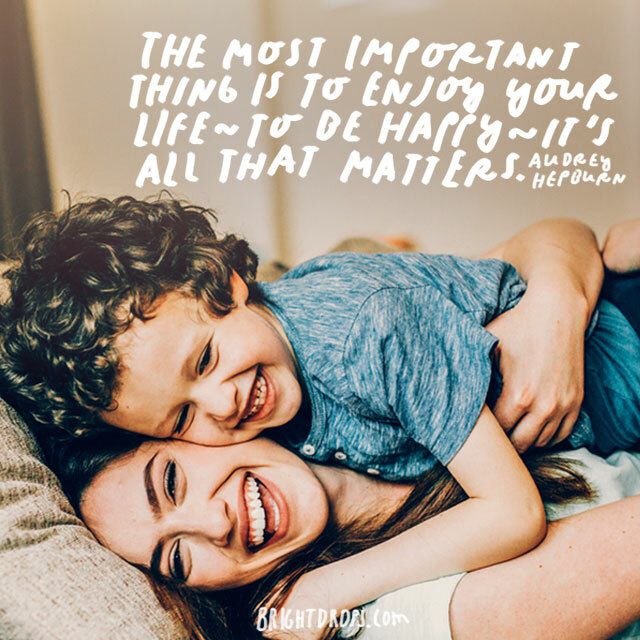 What else do you need from life if you are truly happy? Audrey Hepburn delivers a powerful quote that speaks to many people. Strive for happiness and you will achieve your goal. 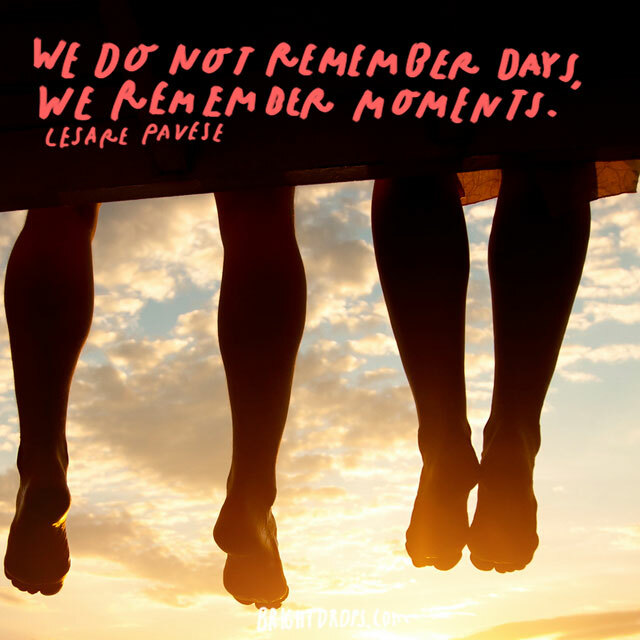 Specific days are usually not remembered as clearly as specific moments. When we look back on our lives, we remember moments that were special to us with people that were special. We don’t necessarily remember dates or weeks that they happened. 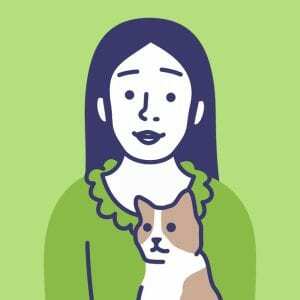 Every living thing, especially humans, has a desire to love and to be loved. 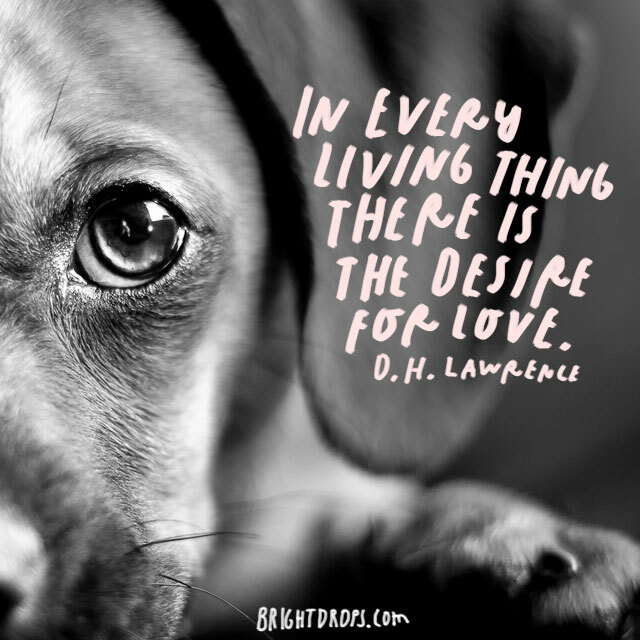 D.H. Lawrence is true in this statement because deep down, everybody wants to be loved. Giving and getting love is human nature. 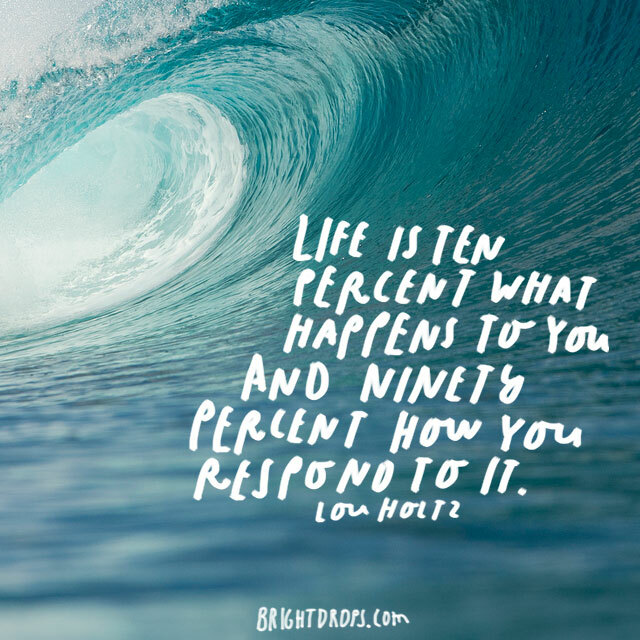 A very small portion of life is what happens to you. The large majority of tests throughout life are your reaction to something that happened. Be able to think quickly and make hard decisions is a skill that is learned over time. 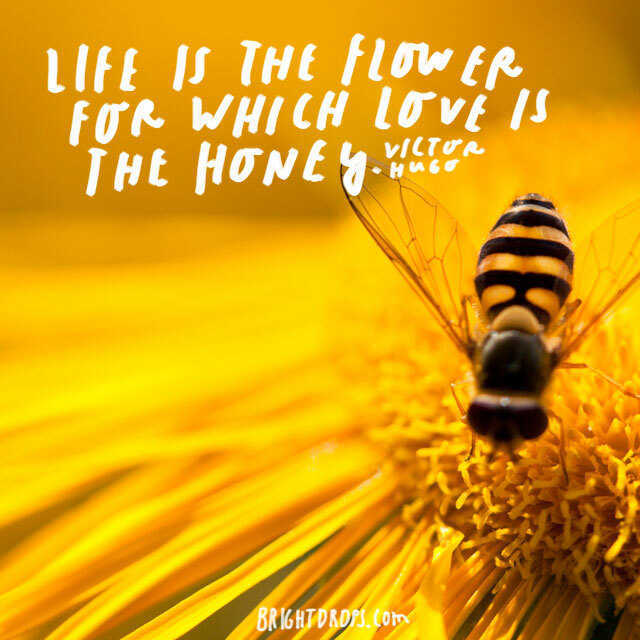 If life is the beautiful flower we can see in the garden, then love is the honey that is able to pollinate it. 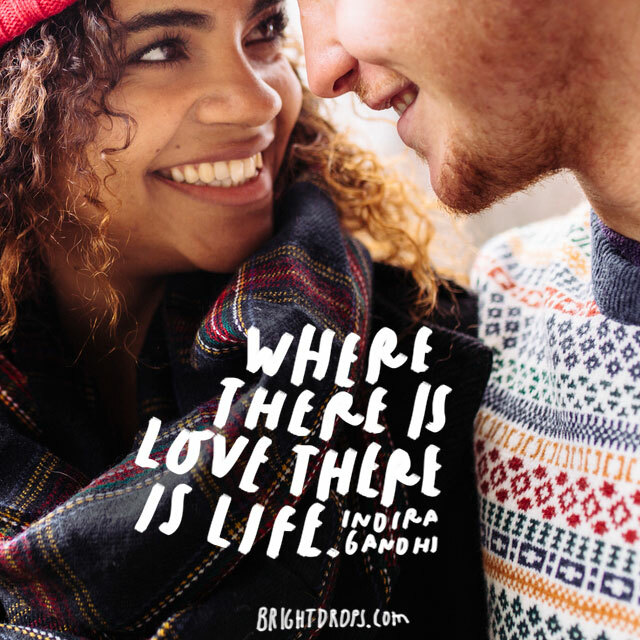 Life can go on for a while without love, but eventually, love is what we all need, and what we are all looking for. Love and knowledge are two of the biggest aspects in life. 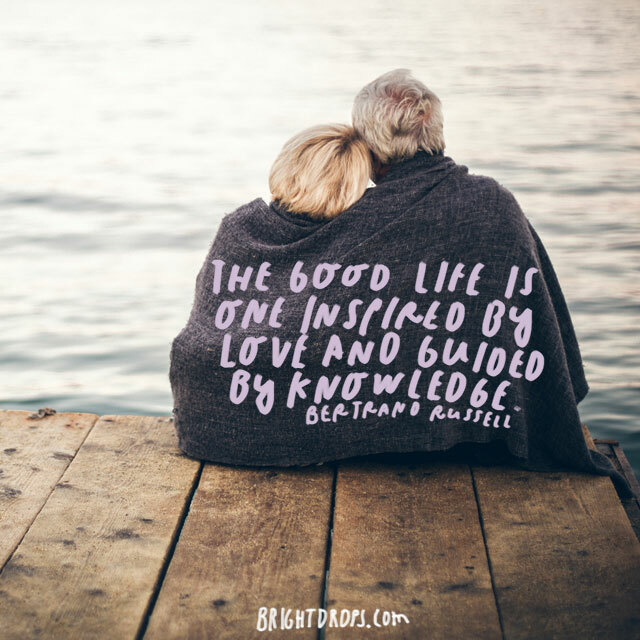 The ideal life told by Bertrand Russell is one that is inspired by the people you love and the people who love you, and guided by your knowledge you have learned throughout your lifetime. 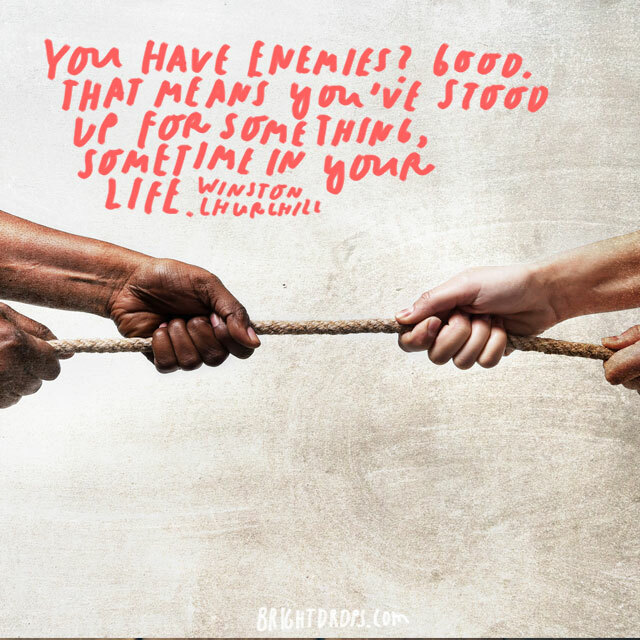 Creating enemies can be considered a good thing because it can mean that you have stood up for something that you believe in. Standing your ground and creating animosity toward people will prove you do not budge when it comes to your beliefs. 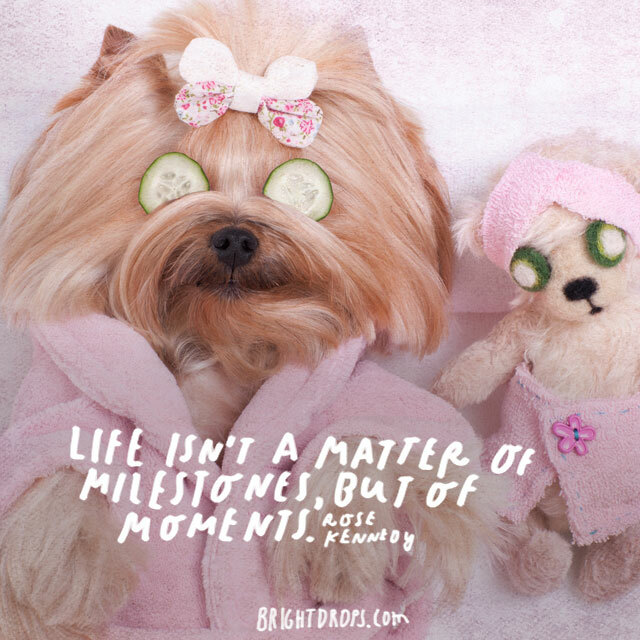 Life is about moments that we will cherish. Moments are the times you will remember when you are looking back on your life. Moments may be when your future husband or wife, or when your child hit that first homerun. Whatever the moment is, it will be remembered and thought of as a highlight of your life. 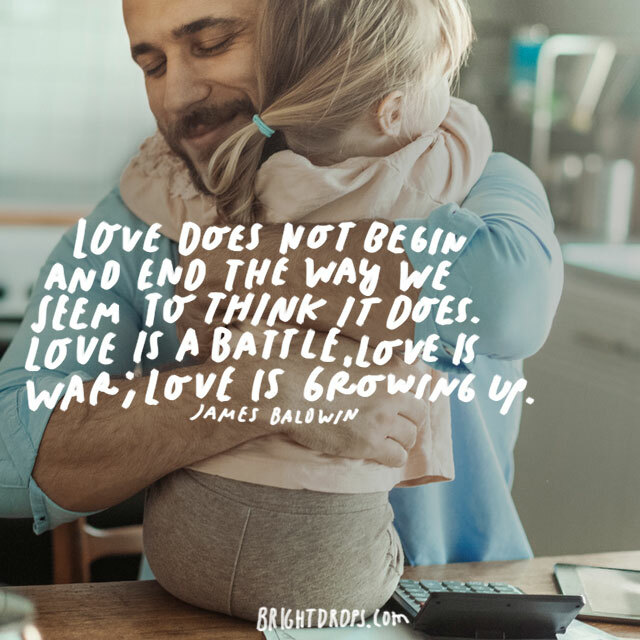 Love can repair something that has been broken down. Many people go through tough times and love is able to bring them back up and make them feel happy again. Love is an incredible feeling and can do wonders. Life is not all bout you, you, you. Life is about what kind of an impact you have on other people. When you are in your last days, you should be able to look back and be proud of what you have done for other people. Think of every day as a new adventure. 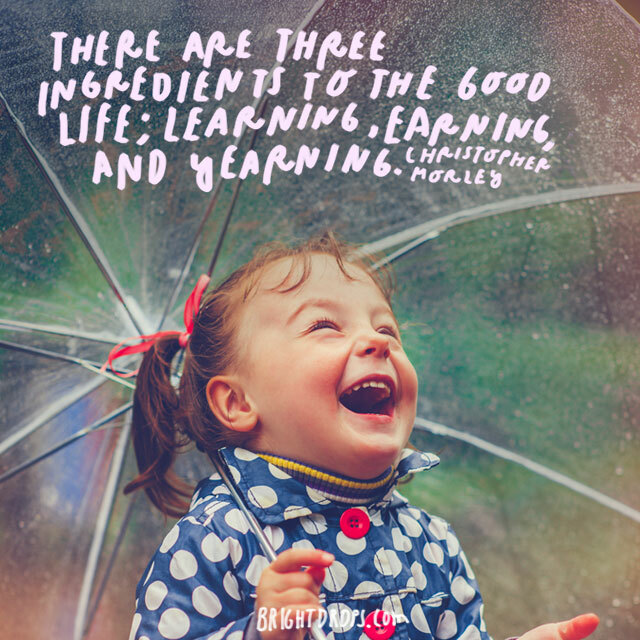 Each day is a new experience as a human that you can learn and grow from. 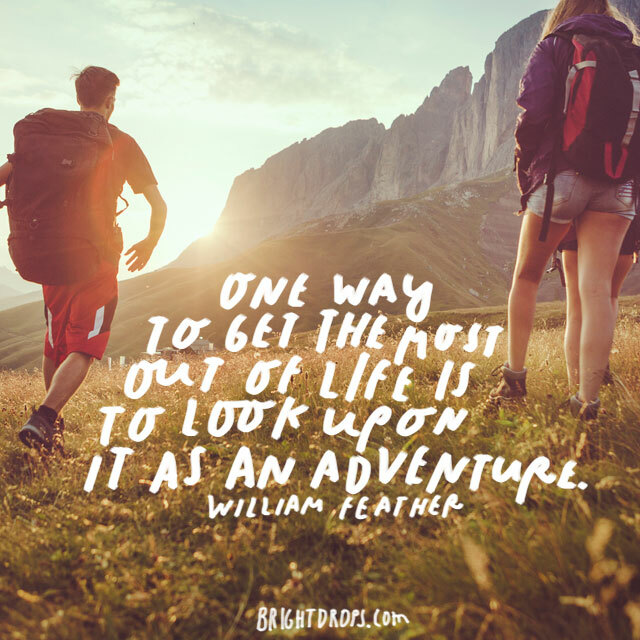 Thinking of life as an adventure is a great way to never get bored of days that seem to be the same over and over. Life can get boring. We all have jobs and responsibilities that we have to handle. The key to making it interesting is to take a genuine interest in every day. Invest in the lives of c-workers and really listen to how your kids’ day at school went. 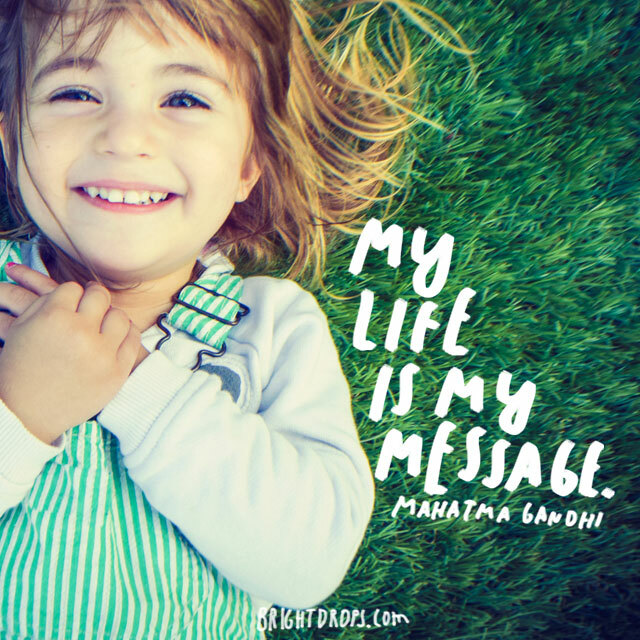 Mahatma Gandhi portrayed his message through his life. He didn’t need to make a speech claiming what good he was trying to do. 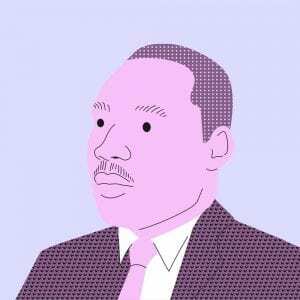 He showed it through his daily actions and life. 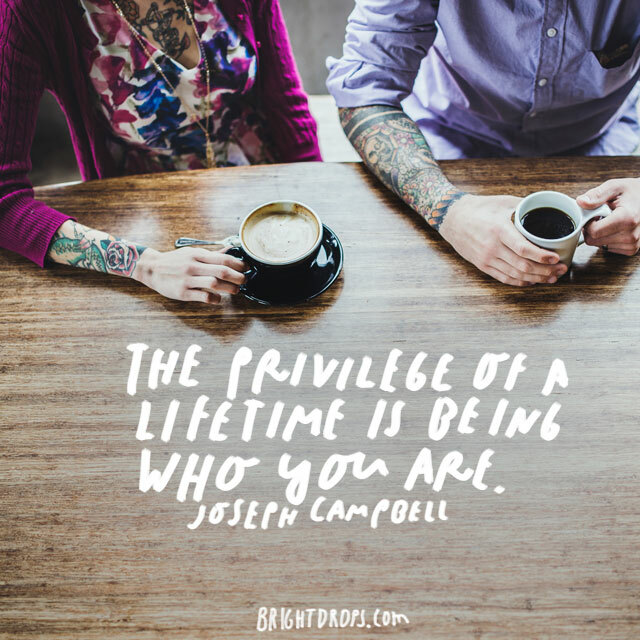 The privilege every one of us has is being able to live out each day as an individual. Each person has special skills and talents that are exclusive to them. We are able to live every day as ourselves. We need to start thinking of ourselves as one-of-a-kind instead of one-of-many. Truly think about your life and if you are living the life you want to be living. 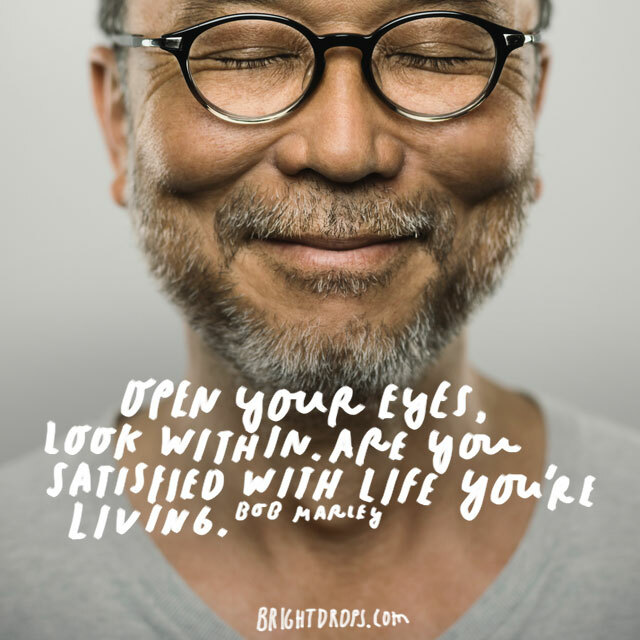 Are you happy and satisfied with what you are doing? 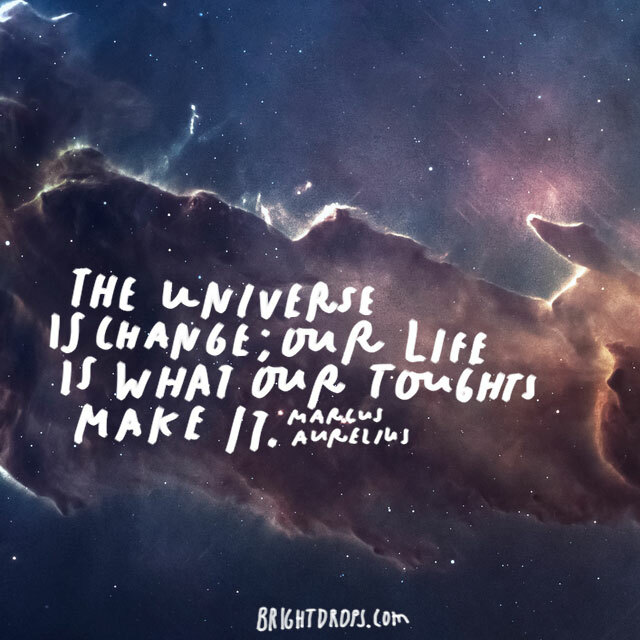 Or are you just going through the motions of life? If you are not happy, then change it. 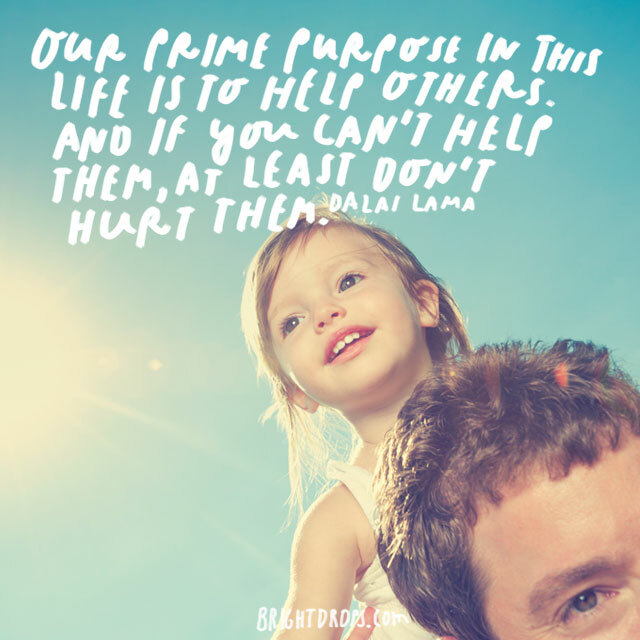 Our purpose in life is to have a positive impact on other people. There is a reason why giving to other people feels better than getting. Even if you are unable to help somebody, do your best not to hurt anybody. 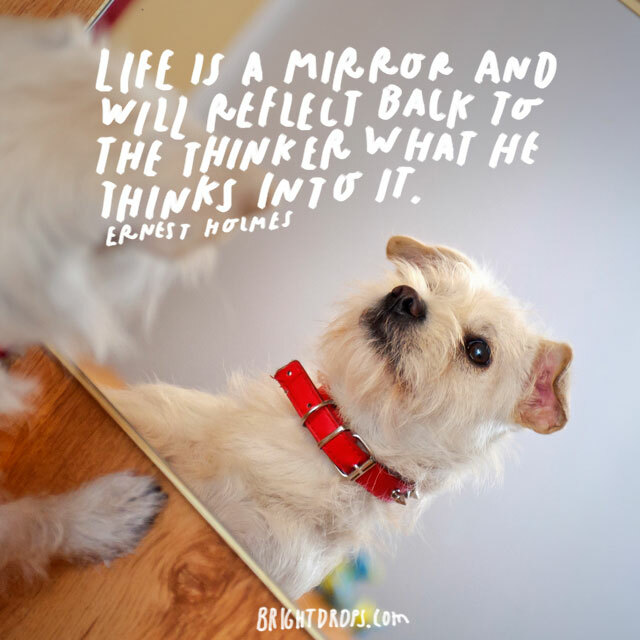 If life is a mirror, our thoughts will reflect back to us. Our thoughts become who we are. Thoughts and decisions are the biggest parts of our personality that make us who we are. 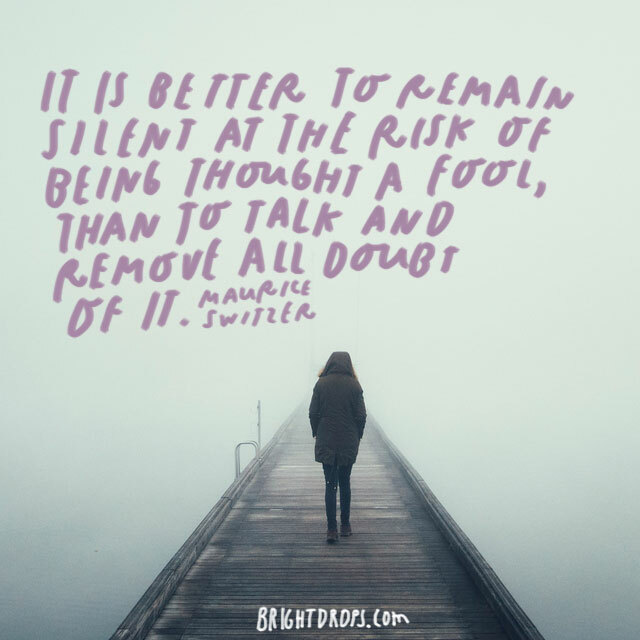 Thoughts can be dangerous, so be careful about what you think. 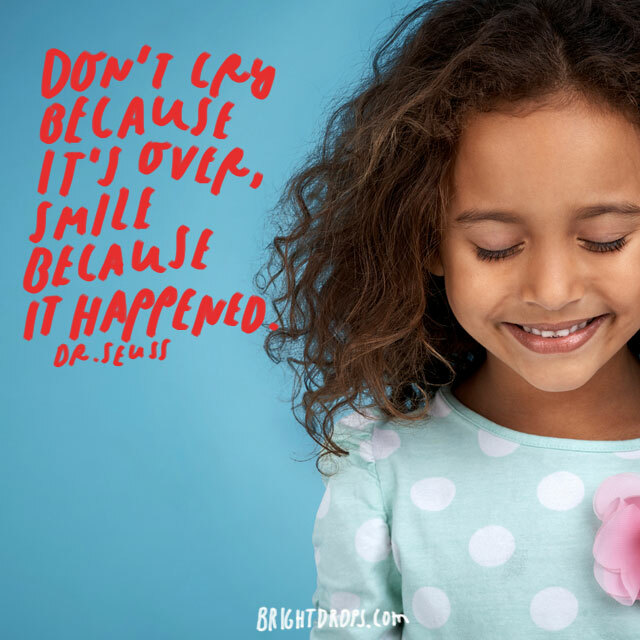 Dr. Seuss’s quote means do not be sad that something fun has ended or a person you loved has left, be happy that you were able to experience the fun times and cherish those moments. Be proud of what happened. 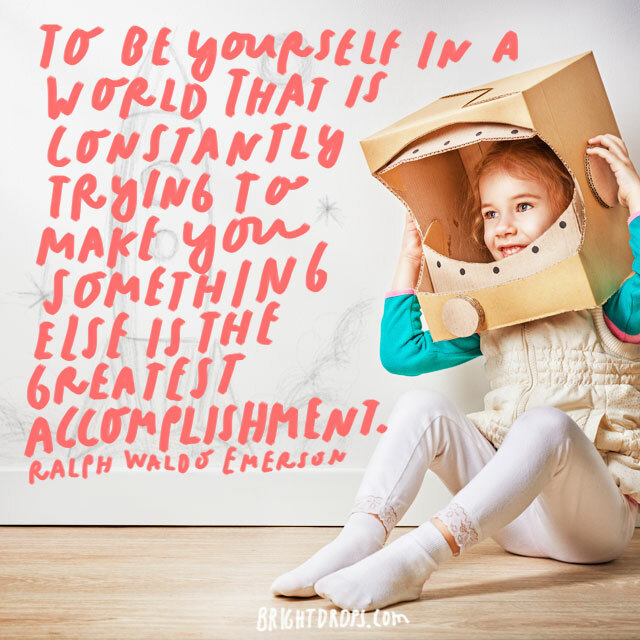 Don’t try to be exactly like anyone else. 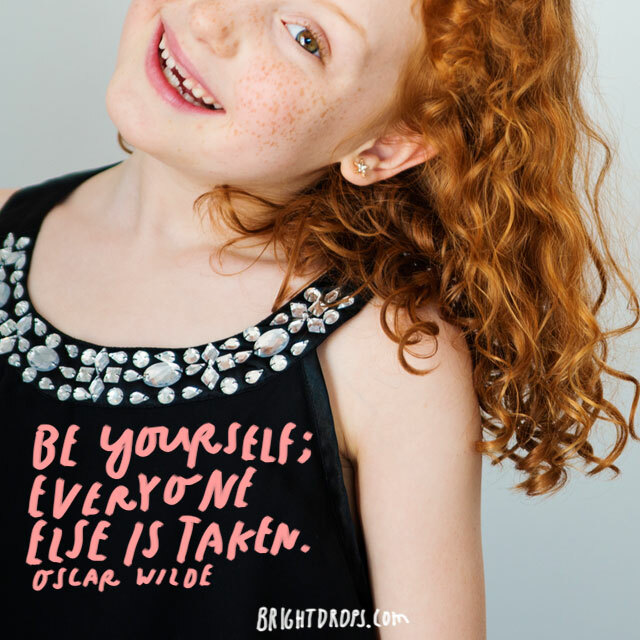 It is ok to learn and try to emulate people, but there is only on you, so just be yourself. Everybody else is already taken so might as well learn to love yourself. Albert Einstein was one of the smartest men who have ever lived and he certainly had a way with words. Human stupidity is the only constant in this world. People will always make irrational and stupid decisions for as long as humans are around. 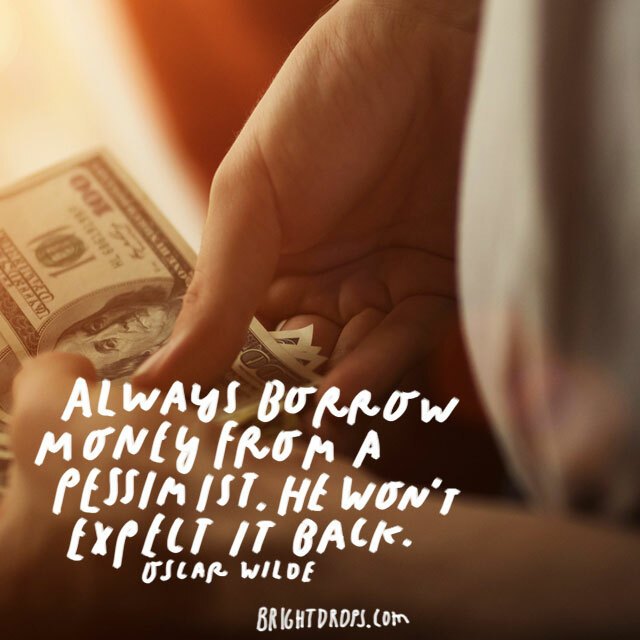 Borrowing money from a pessimist is a good idea says Oscar Wilde. A pessimist is someone who looks for and expects the worst in situations. Borrowing from a pessimist is better than borrowing from an optimist. 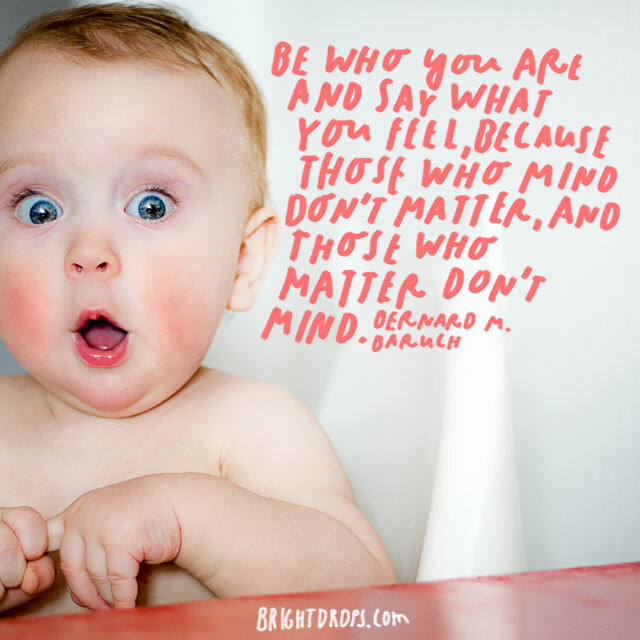 Be yourself in every situation in life. The people who mind how you carry yourself are the people that do not matter to you. The people who truly matter to you will not care what you do because they are there for you no matter what. There are millions upon millions of books in this world. 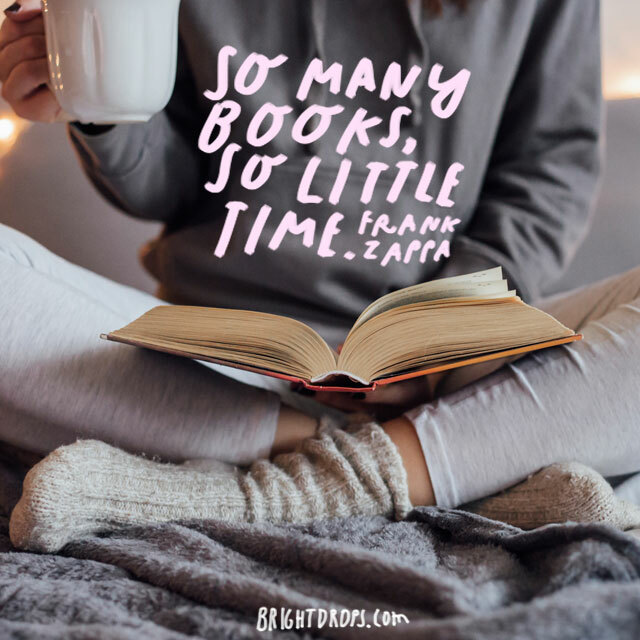 Frank Zappa understands this and realizes he does not have enough time to read them all. Choose books that interest you and if you cannot get into it, move on to the next one. Everybody has only one chance on this earth. 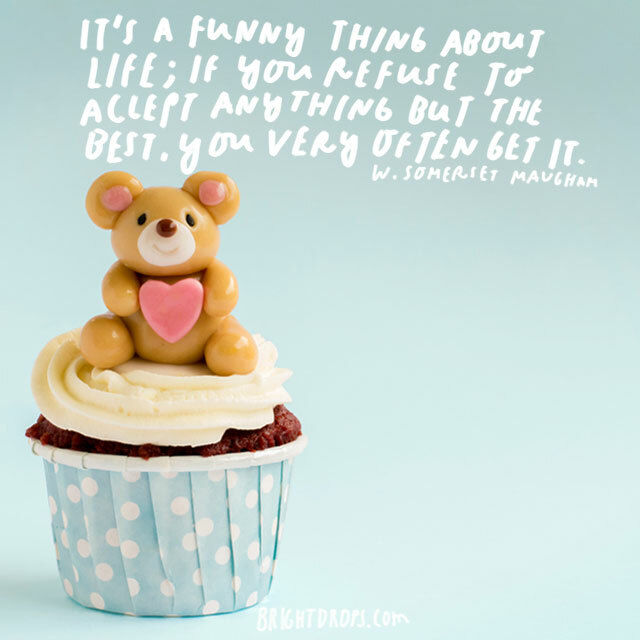 However, Mae West explains that if life is lived correctly the first time, then once is definitely enough. People need to realize that we only get one chance at this thing called life. Life can be hard and it does not stop for anybody. 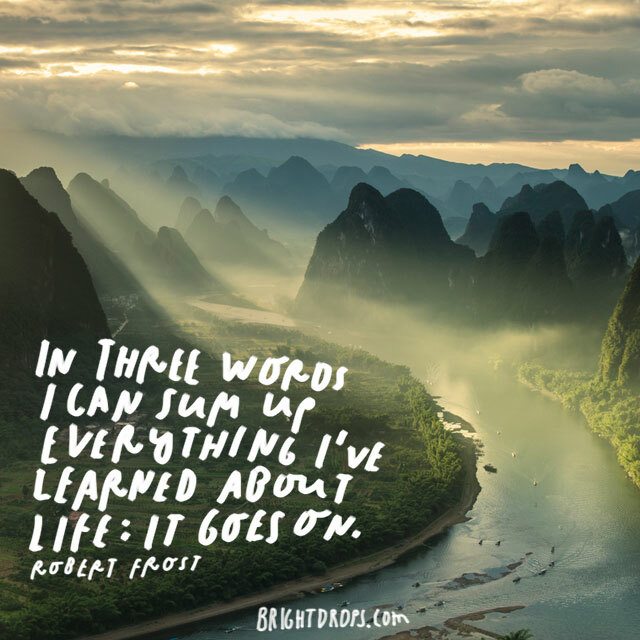 Robert Frost is an incredible poet and has garnered wisdom and a way with words throughout his many years. The three words he uses can be used to perfectly describe the lives we live. Many people wish to see the world be different but don’t take any action to make it better. 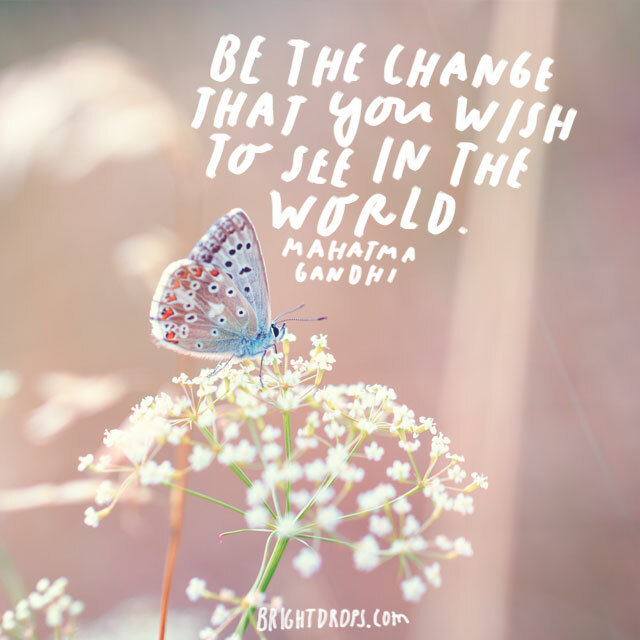 Gandhi believes if you want to see change, don’t just wish it, act on it. Change in the world is only done from the people brave enough to stand up for something. Nobody can make you fell less about yourself without you agreeing to let him or her. People will constantly try to bring you down in your lifetime. It is your job to understand the value you bring and to always stay positive. 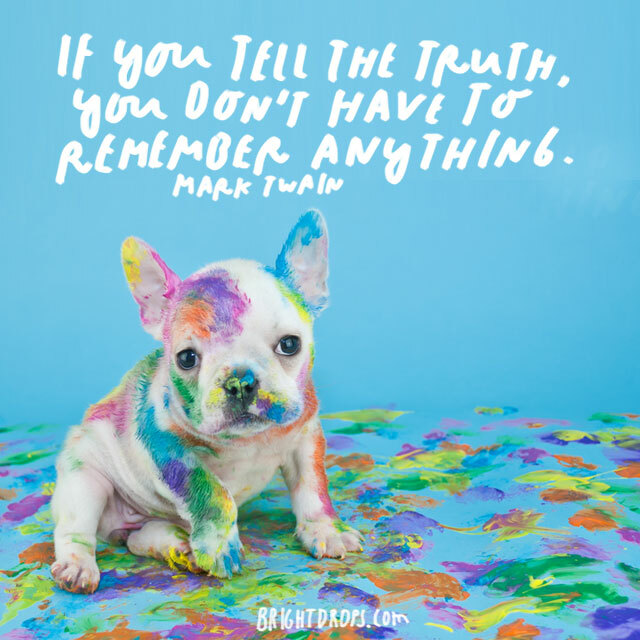 If you always tell the truth, you will not have to memorize or remember anything. The truth is something that happened and it is easy to tell. Always tell the truth and you will never be considered a liar. Friendship is one of the truly great things about life. 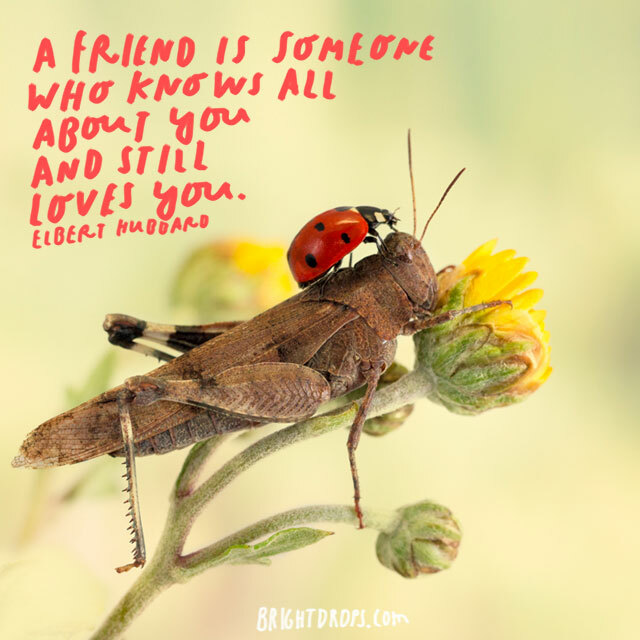 Friends are people who know all about the strengths and weaknesses that you have but love you anyway. They are there for you and are willing to do anything for you. Live today is if tomorrow will never come. Do everything that you want to do and tell the people you love that you love them. Learn as if death will never come, be patient and aim to learn and grow a little more each day. Robert Bloch relates friendship to peeing yourself in a funny metaphor. Urine is warm and you can feel it when it is on you. 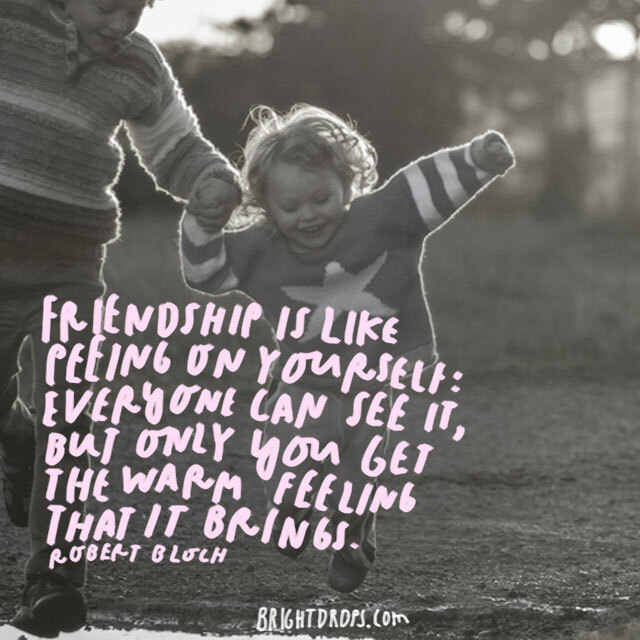 Friendship brings a warm feeling that you can only feel when you have it. Some people create happiness when they enter a room wherever they choose to go. Other people create happiness whenever they leave a room. Decide which one of these types of people you would rather be. 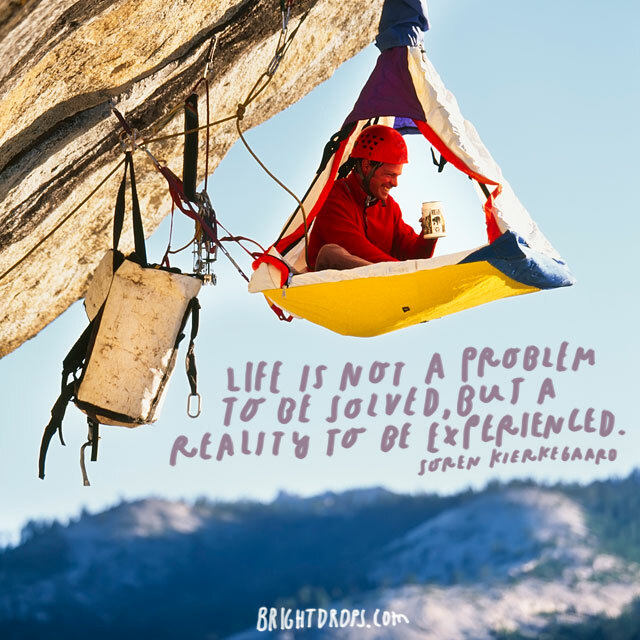 Life is not a big problem that we spend trying to figure out. 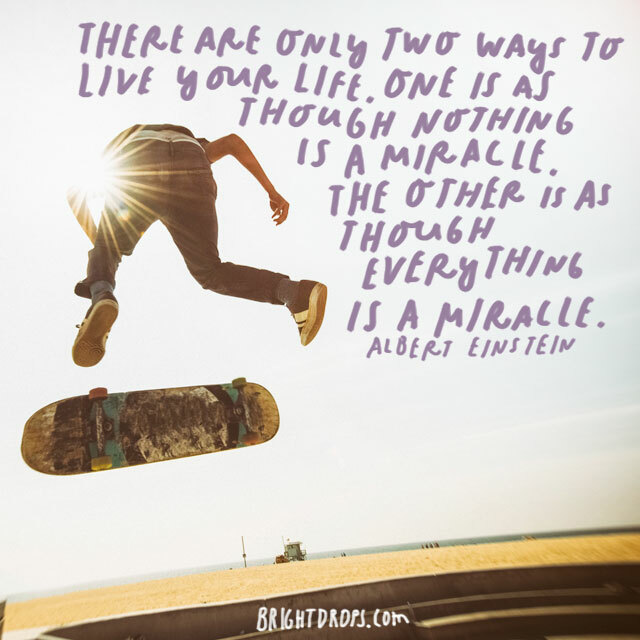 Life needs to be looked at as a reality that we must experience. Everybody has a different viewpoint on life but Soren Kierkegaard hits the nail on the head with his description. Love is a beautiful thing and the first time we ever experience is something we will remember forever. There is nothing in life that we will remember more than the first time we realized we have felt or given love. 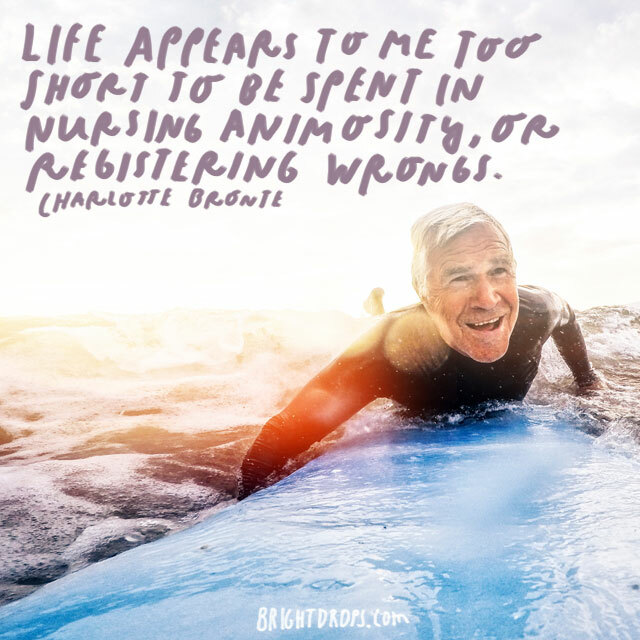 Life is too short to be living with regrets or to be living with hate. In order to grow as a person, we must learn to forgive and get rid of the hate that we have inside of us. Living a life filled with love is much more enjoyable. 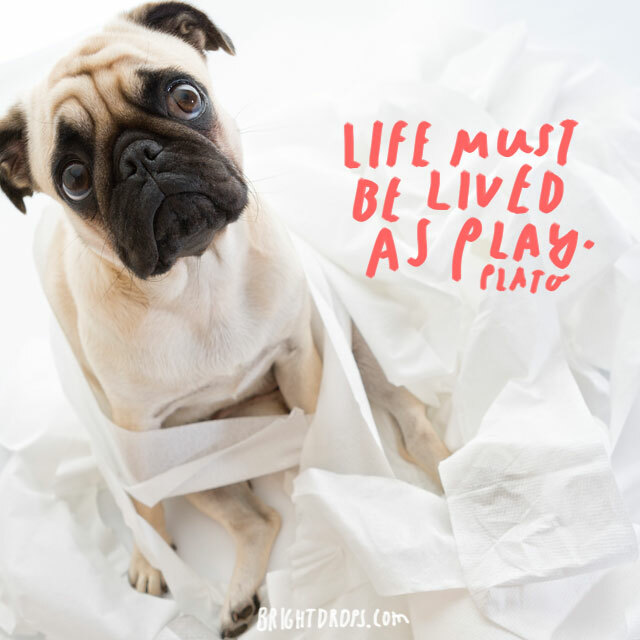 Pablo Picasso Has a tricky way of saying that life must be lived with purpose. 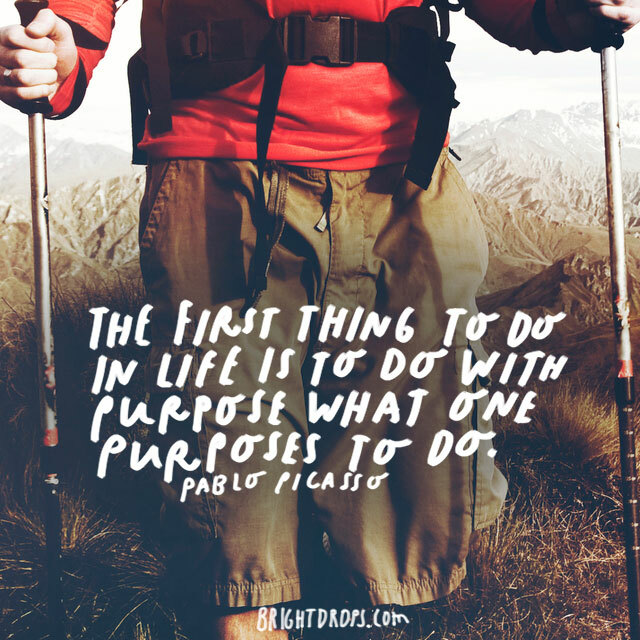 Have a purpose for what you want to do. Choose a goal that you genuinely care about and spend your life working toward that goal. A happy life is best with a calm mind. A mind that is always angered or displeased will not live a long and happy life. We must learn what makes us happy and what doesn’t and focus on the things that do. When our best work is done, we never know who is watching and who is learning from us. People will constantly be watching you, either waiting for you to fail or waiting for you to succeed. Whichever one it is, give them your best. 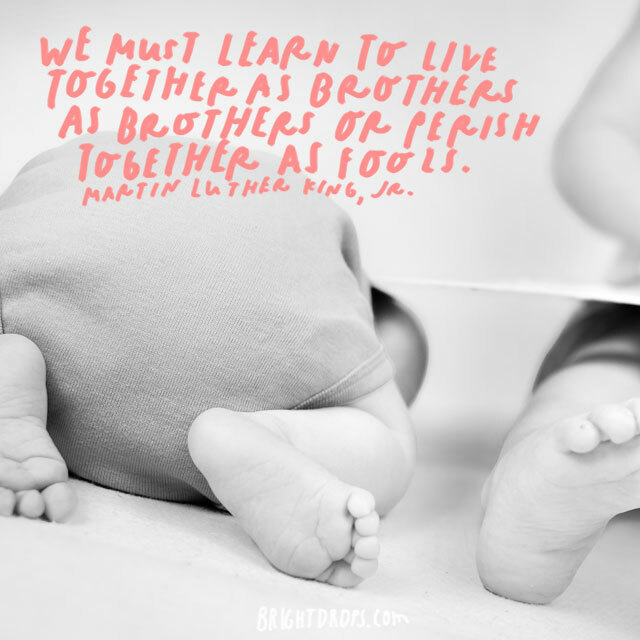 As humans, we must learn to work together. 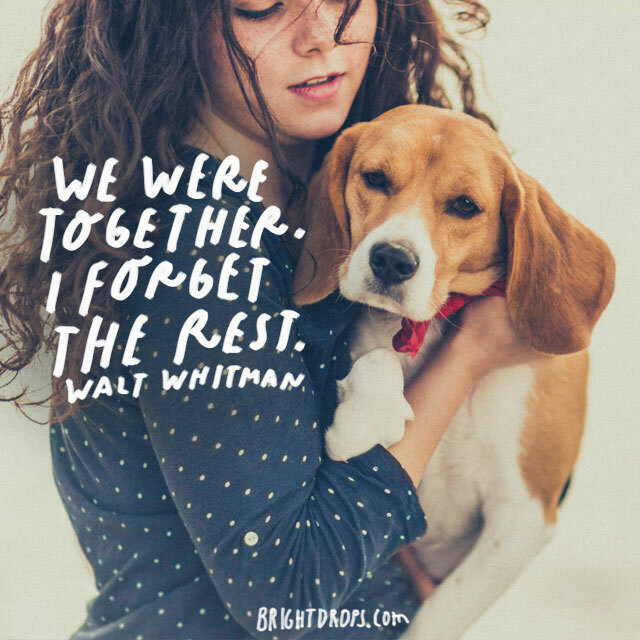 We either all work together as a race, or we don’t associate with each other and fall apart. Only one of those options sounds good, so we should always work together when we have the chance. There is no trying; there is only doing or not doing. 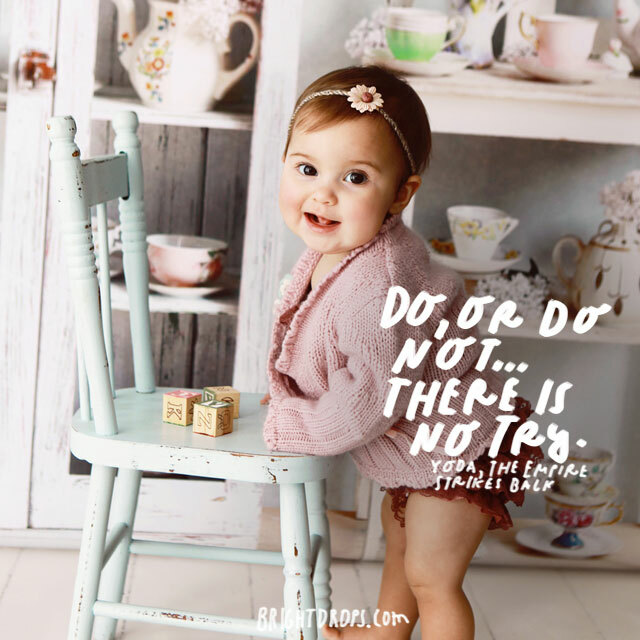 Yoda believes that if you decide to do something; you should give it one hundred percent of your effort. Trying is a good start, but it usually not good enough. Many people cherish their lost loved ones, but what if we started to cherish the people we love when they are still alive? If we do this, we will have no reason for regret when they are gone, only good memories we spend with them. When people eat cherries, they usually eat the cherry and spit out the pit. 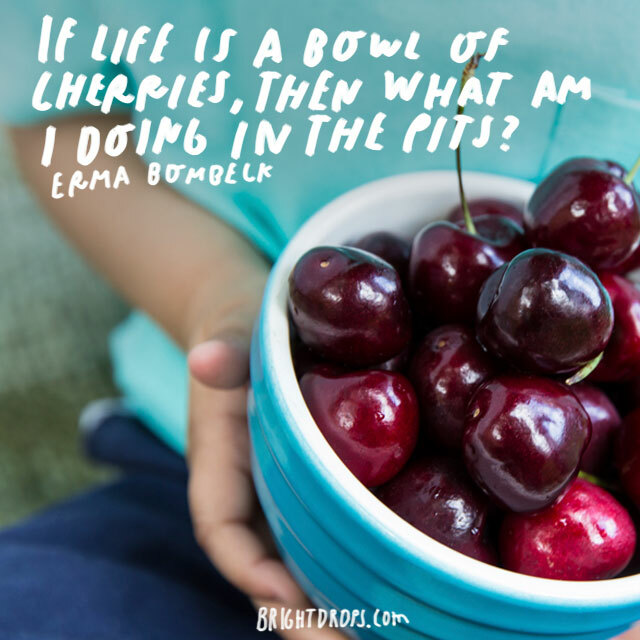 So if life is compared to cherries, what are some of us doing in the pits? Get out and do what you were meant to do and provide some value to the people around you! 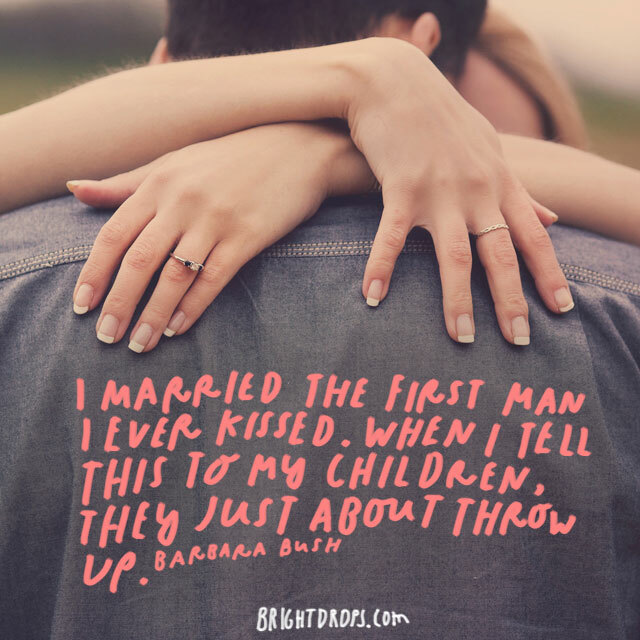 The first lady has a funny story about whom she married and whenever she tells her kids, they are disgusted. Times have certainly changed, but Barbara Bush has kept her old-time mentality of only being with one person. 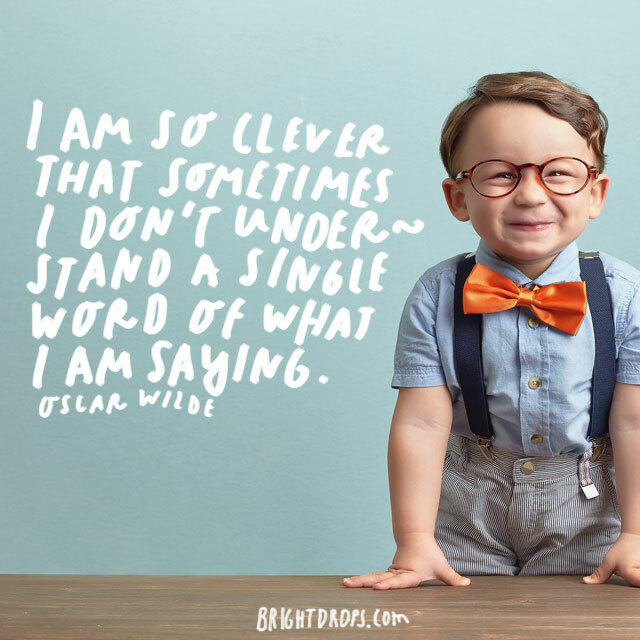 Oscar Wilde has such a way with words that even he sometimes does not understand the gravity of what he is saying. He has a funny way of explaining his smarts so everyone can understand. 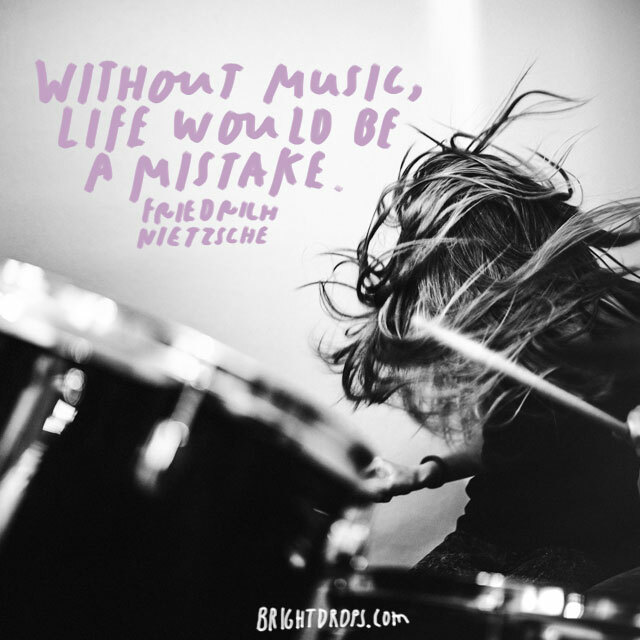 Everyone in the world loves music; can you imagine life without music? It would be a boring, non-inspiring world. Music is there to cheer people up and give them confidence. Everybody has different tastes, but everybody enjoys a good tune. Mothers are some of the hardest working people in the world. 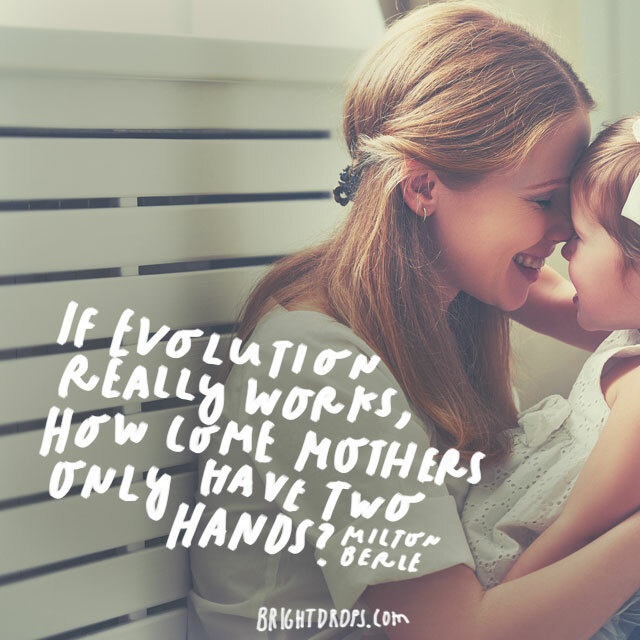 If evolution were true, shouldn’t mothers have evolved to the point where they have more than two hands to accomplish all of the daily tasks asked of them? 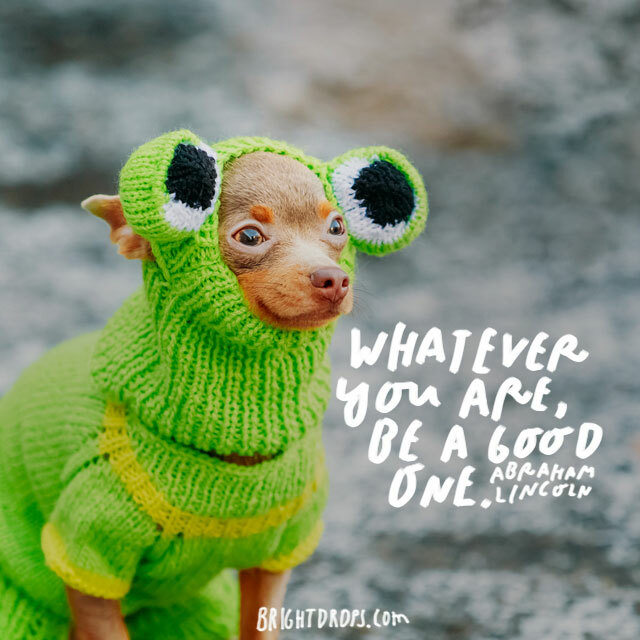 In a world where everyone around you is trying to make you be something that you are not, staying true to you and following your own path in life is one of the greatest accomplishments you can have. 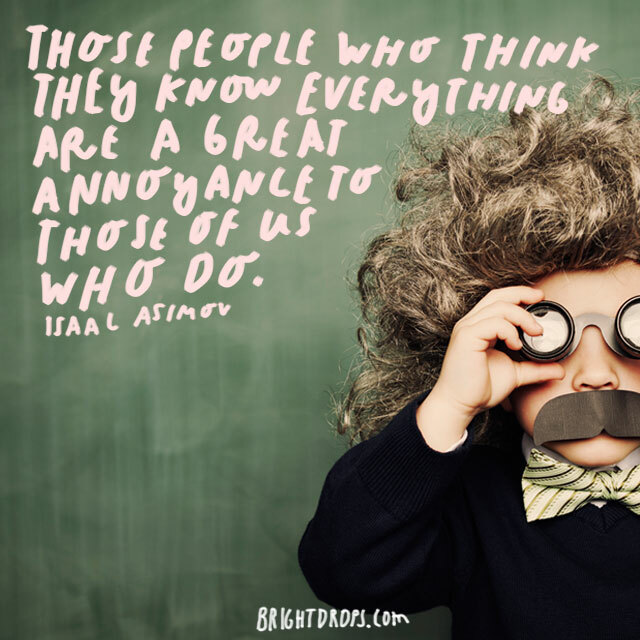 The ones who believe they know everything and tell everyone about it annoy the brilliant people in the world. 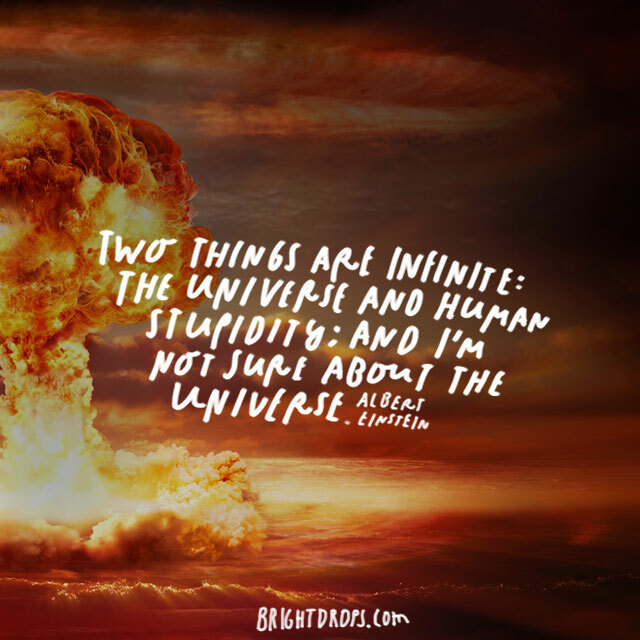 Isaac Asimov states a subtle brag, but there are many people in the world who get in the way of the ones who are capable of making the world a better place. We all have a standard of ourselves that we set. Sometimes, we believe we don’t deserve as much as we do. 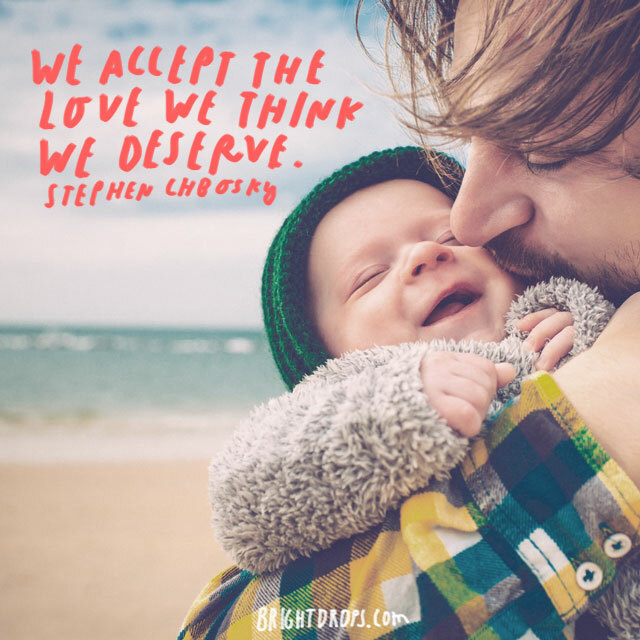 We settle for what we think we deserve. Do not settle until you have found someone that truly appreciates and loves you. Marilyn Monroe is one of the most popular pop culture icons of all time. 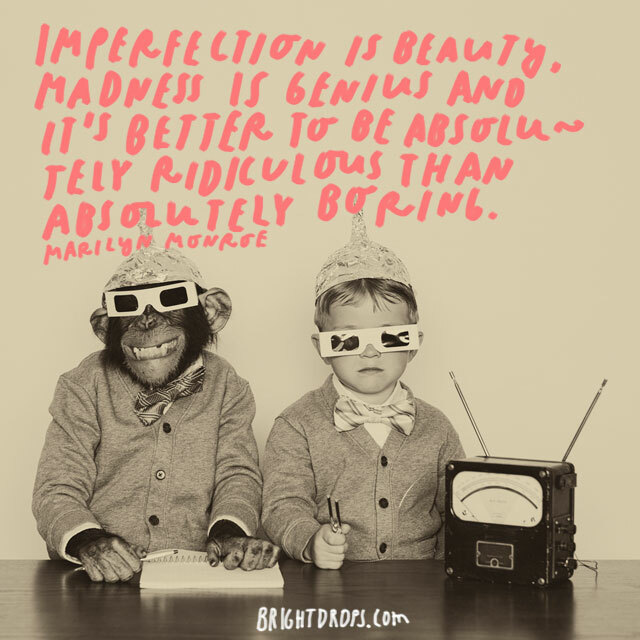 She believes that it is much better to be insane and crazy than to be boring and dull. People who express themselves usually will not have any regrets. 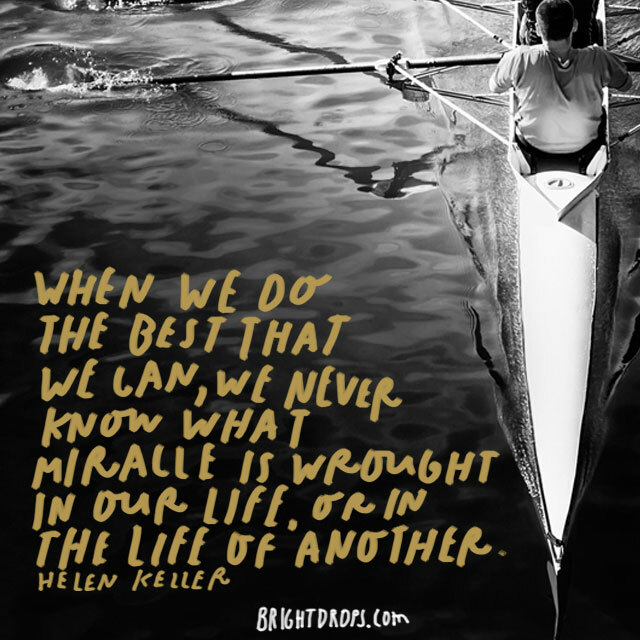 We can live each day as if everything that happens is a miraculous feat and appreciate the little things, or we can believe that nothing is spectacular and everything is just life. Living in the first sense gives people more enjoyment. Silence is very important in certain situations. If you are unsure of what to say, then there is no need to say anything at all. Silence is not sign of weakness, the smartest people in the world will tell you they have gotten that way by listening. Men have studied women for all of humanity and still have no idea what women are thinking at any given time. 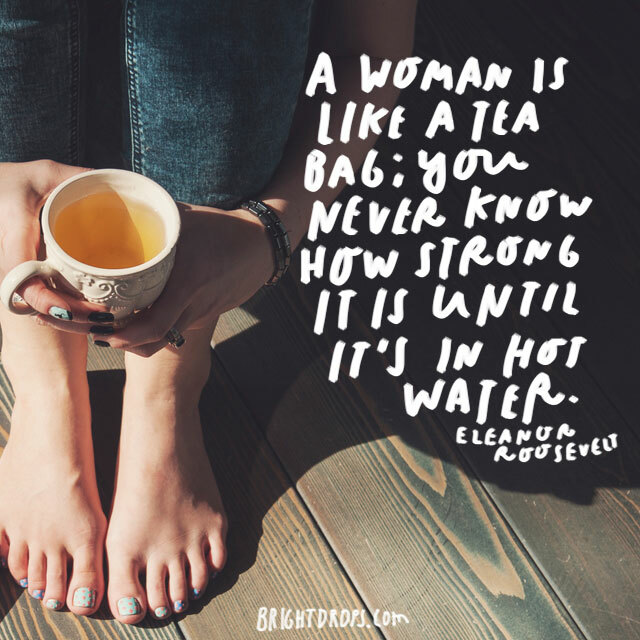 You never know what women can be like when they are in trouble or angry, so beware!